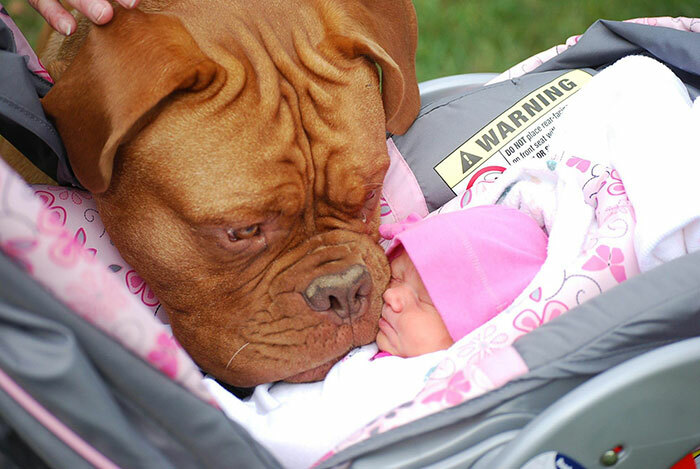 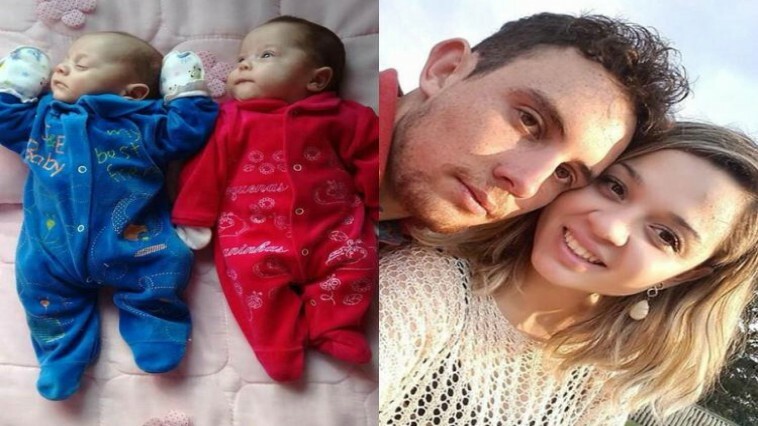 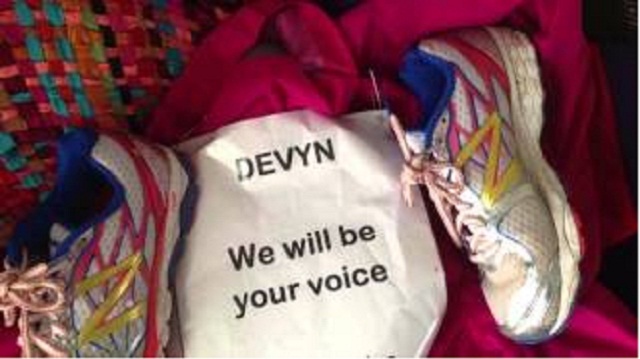 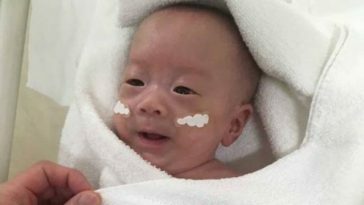 There are parents who are very protective of their children. 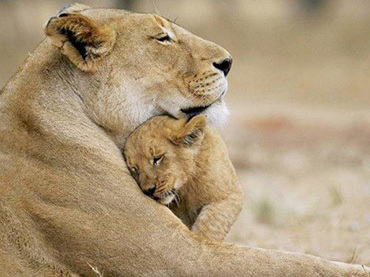 Because of this, instead of allowing their kids to enjoy everything life has to offer, they shelter them too much. 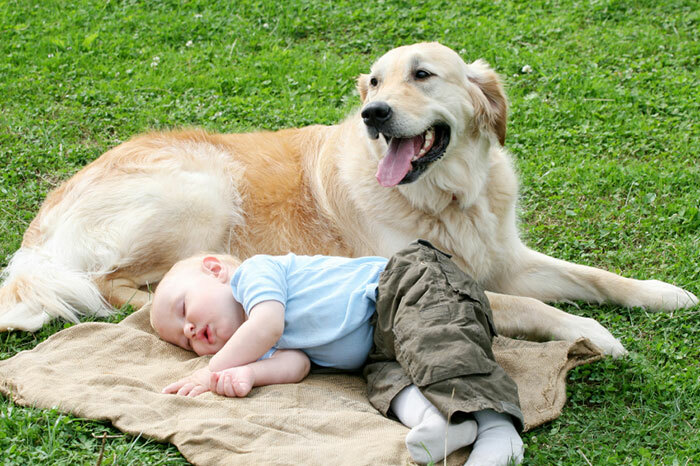 And, one of the things they make their sons and daughters stay away from are pets, especially dogs. 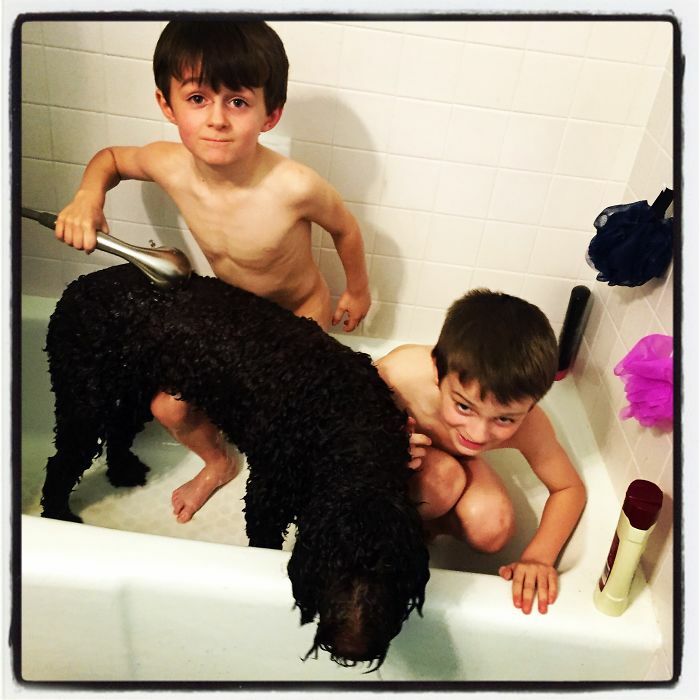 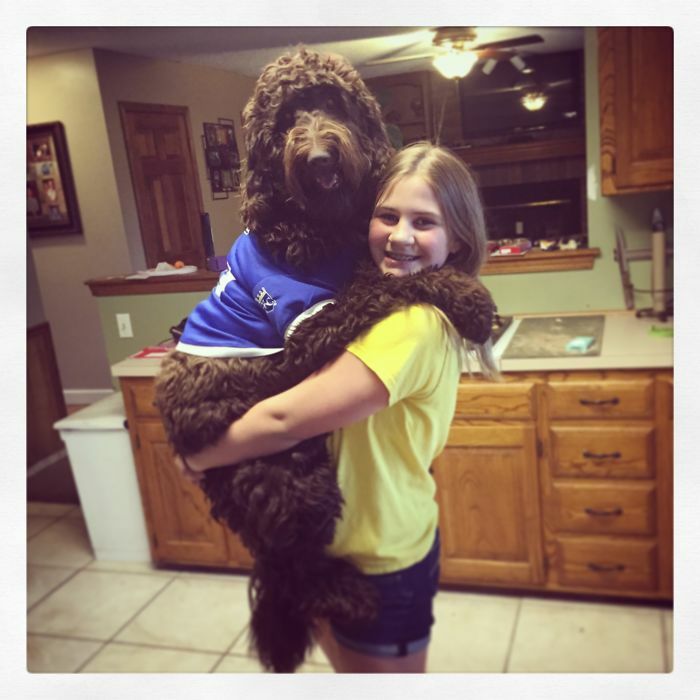 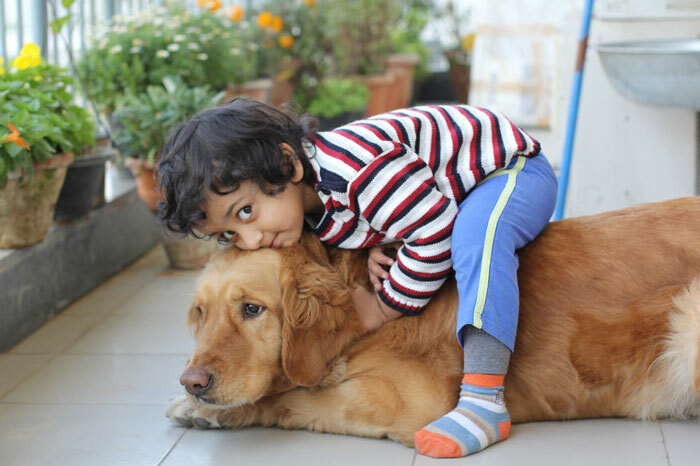 They either believe these adorable canines will do more harm than good to their young ones or that their kids still could not handle the responsibilities of owning a pet. 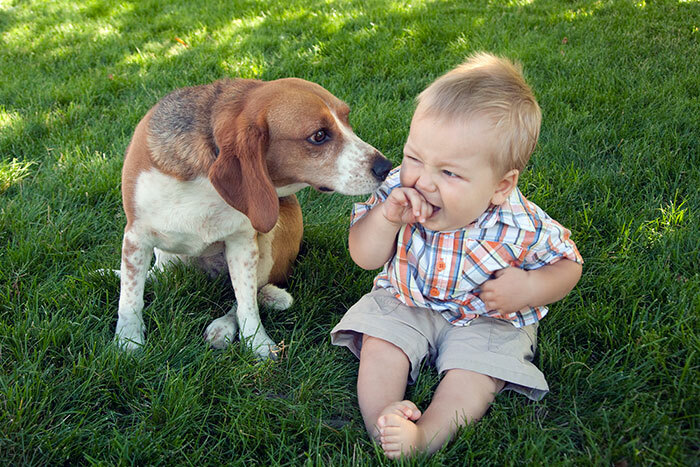 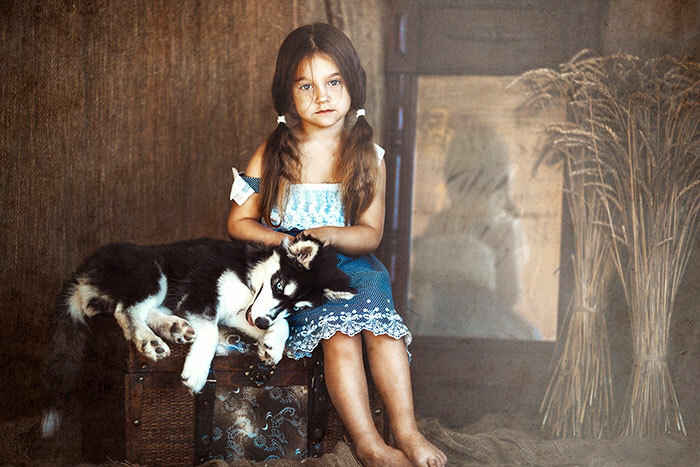 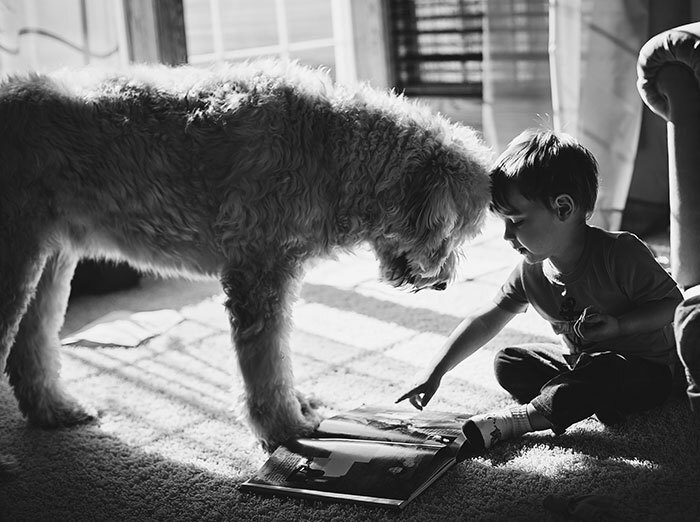 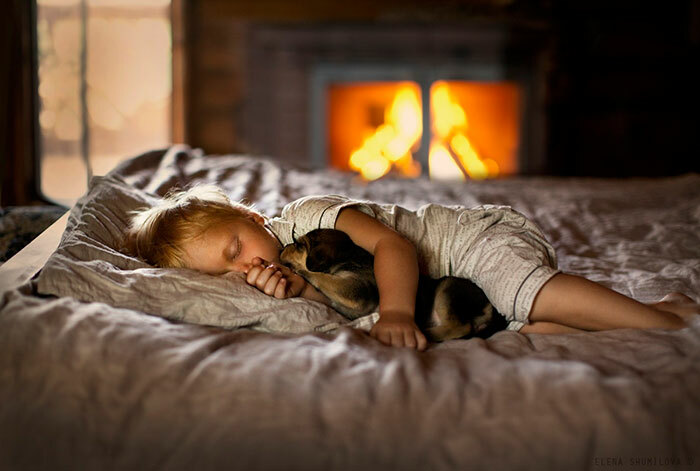 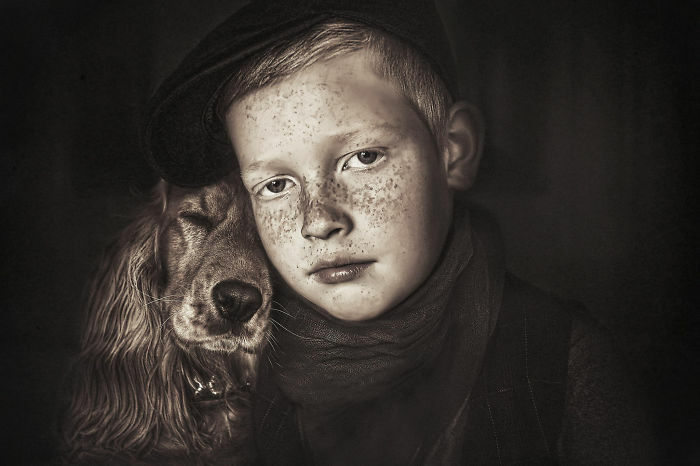 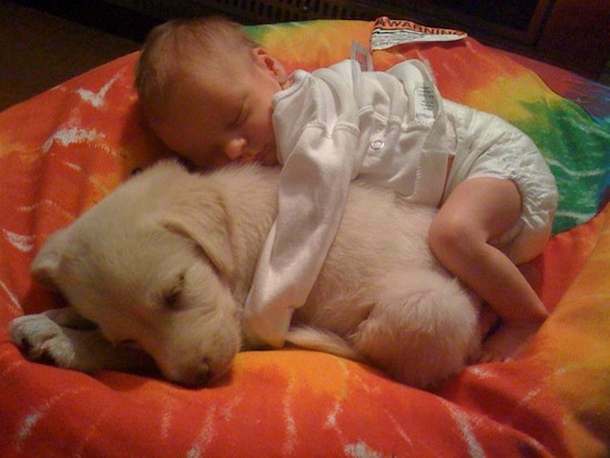 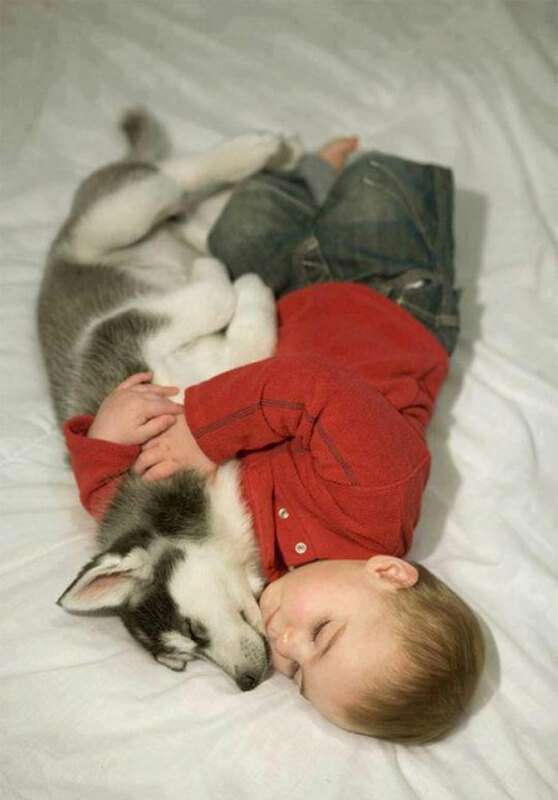 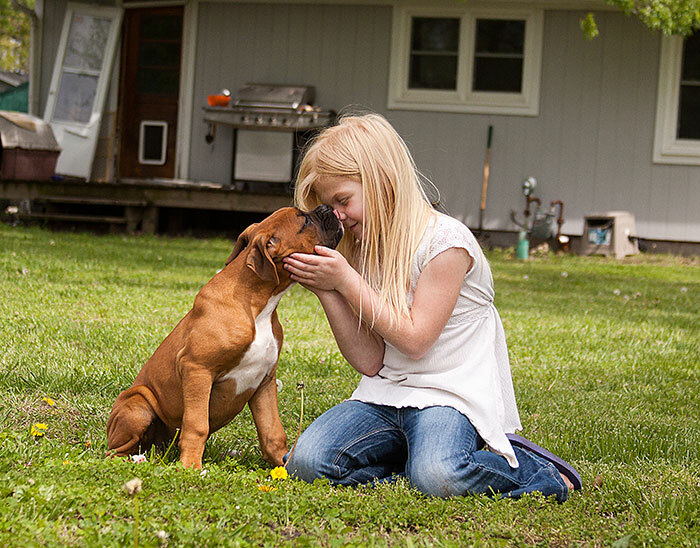 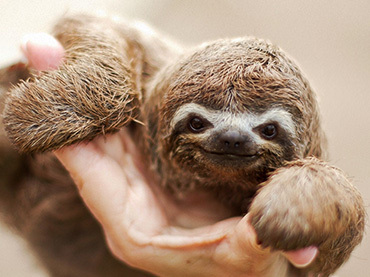 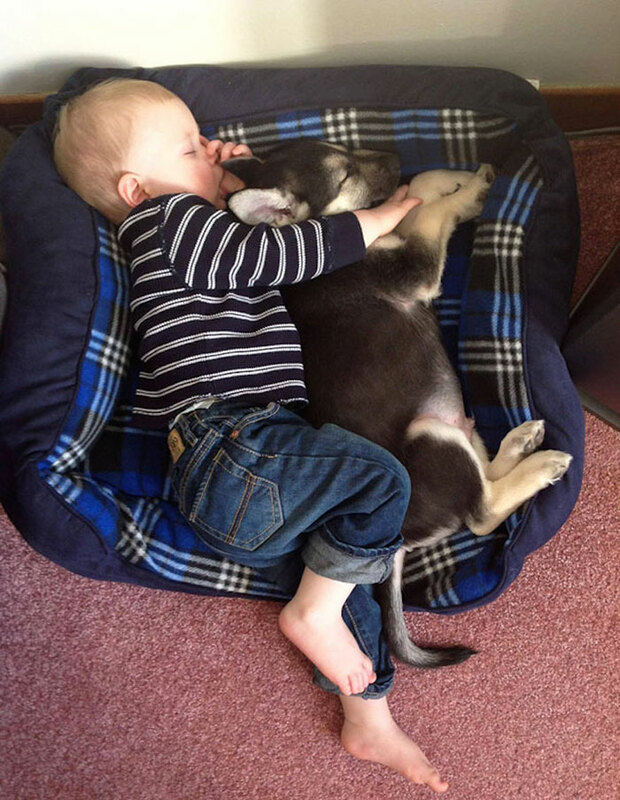 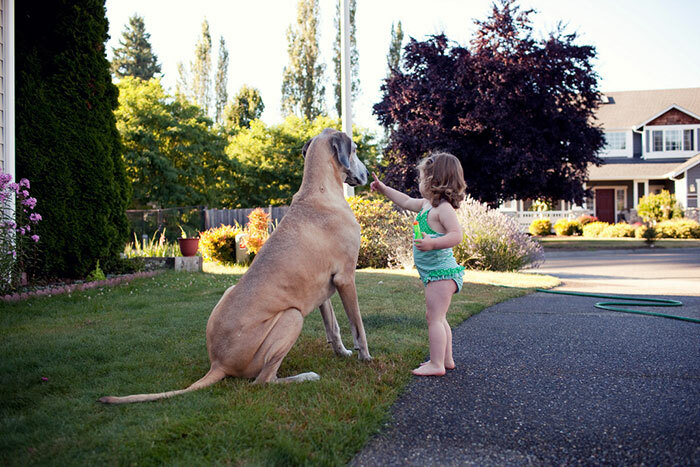 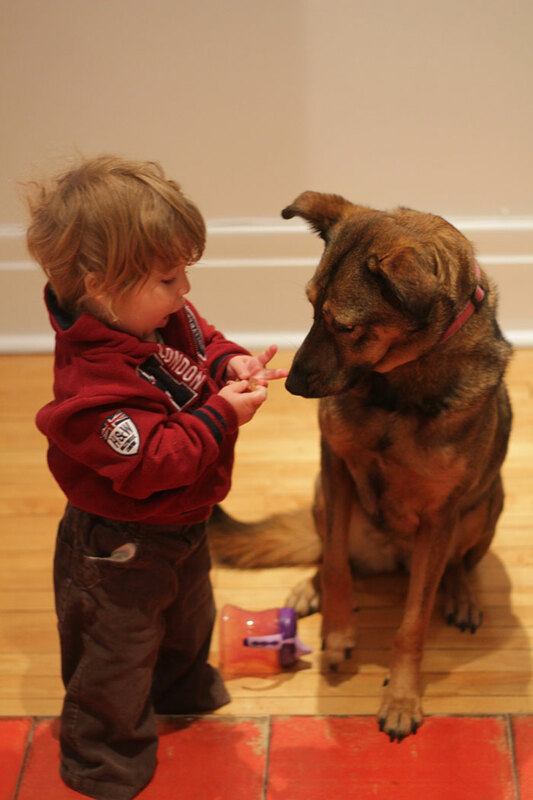 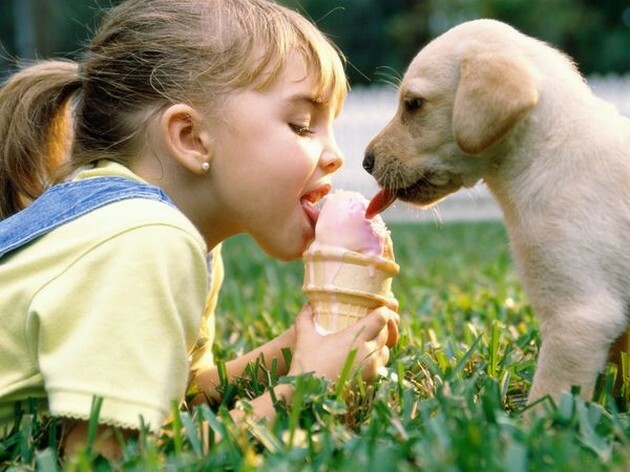 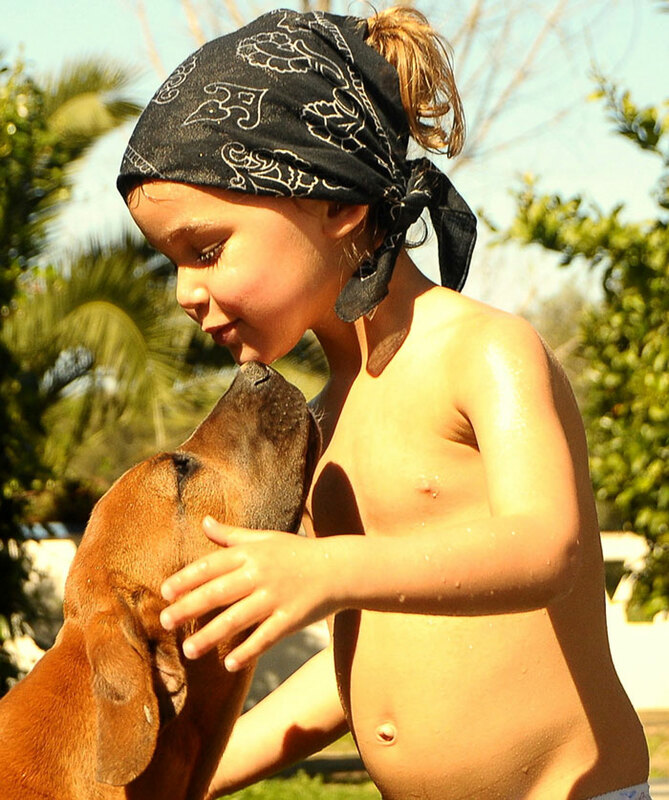 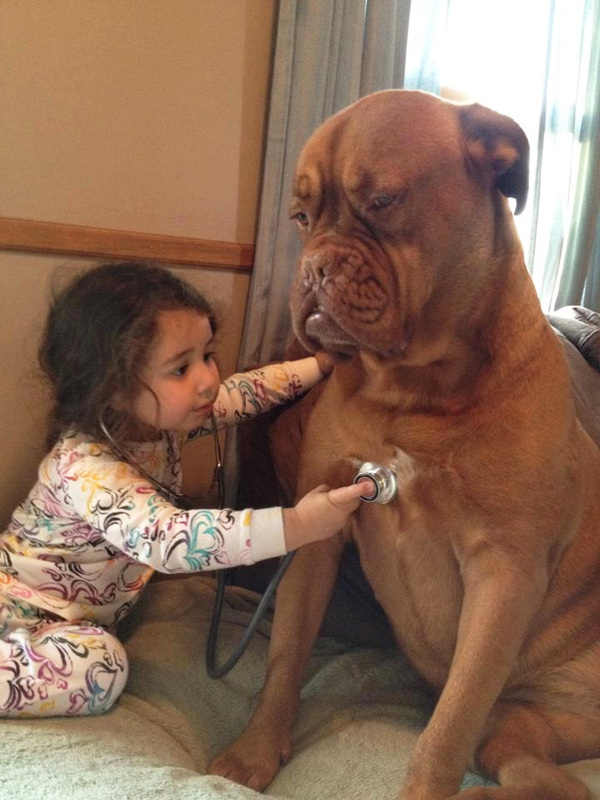 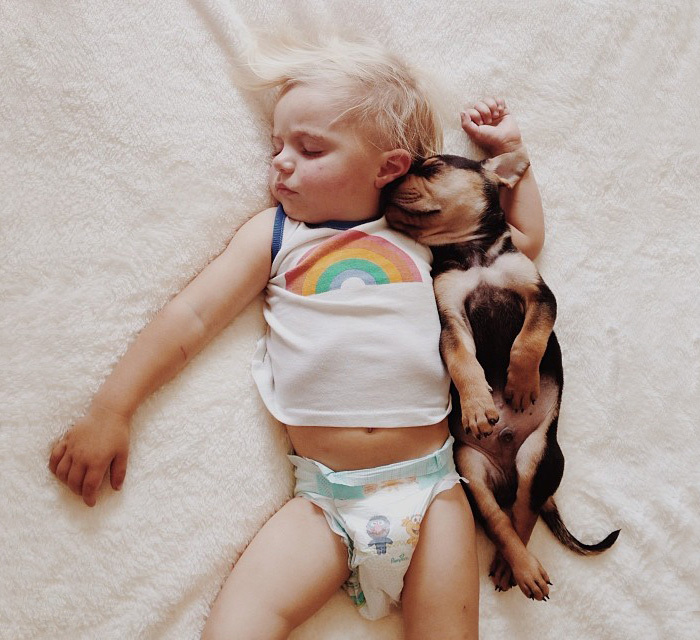 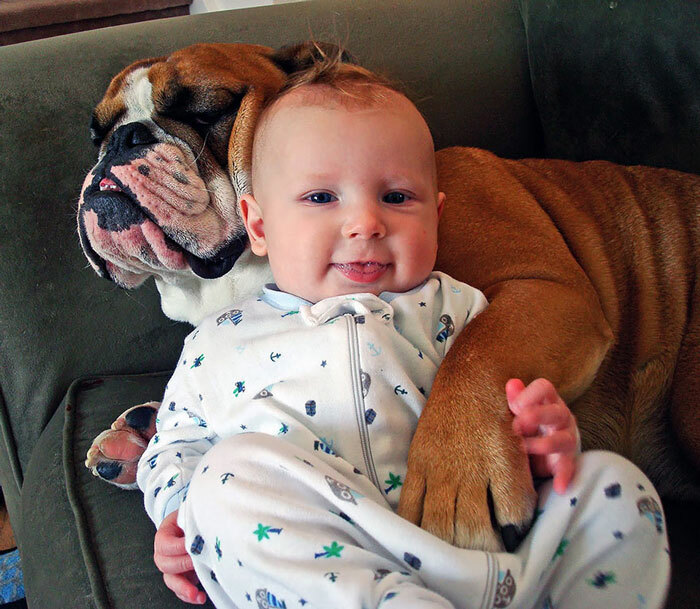 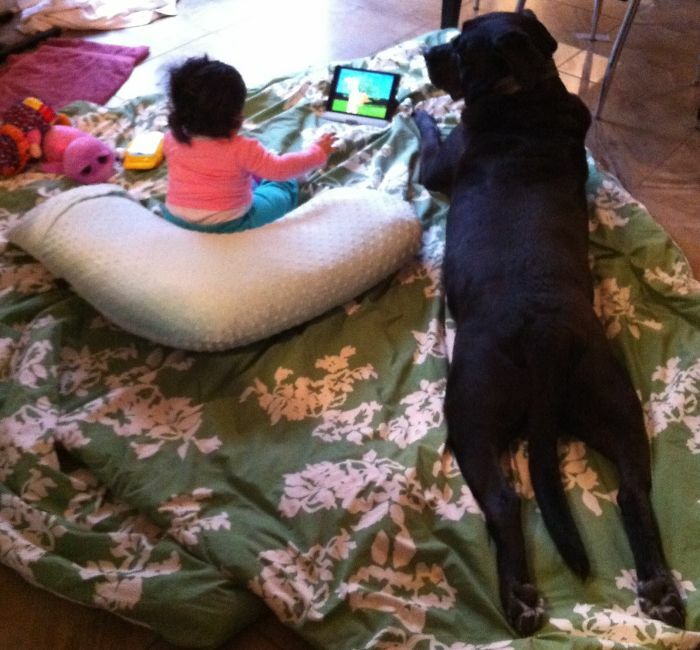 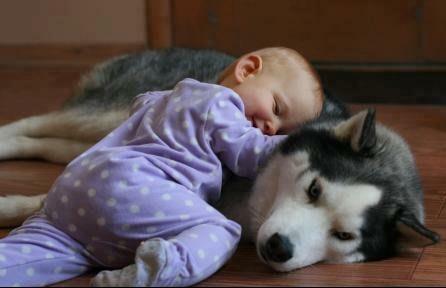 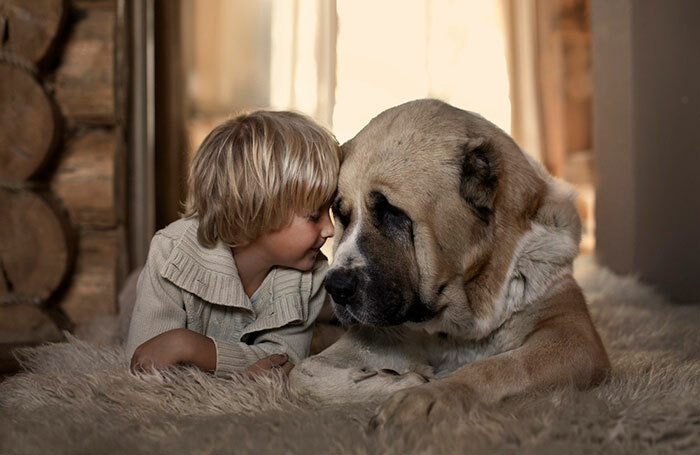 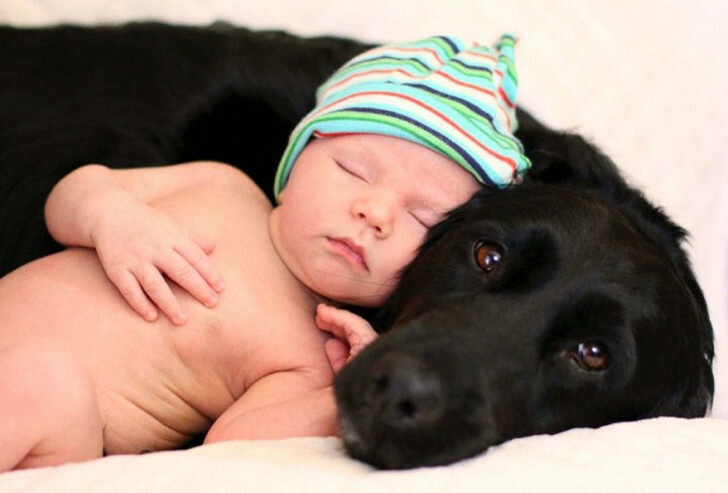 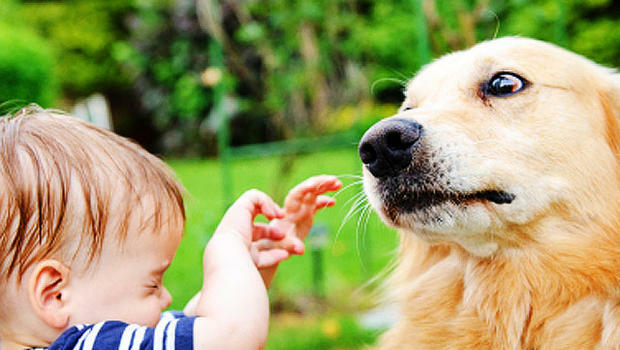 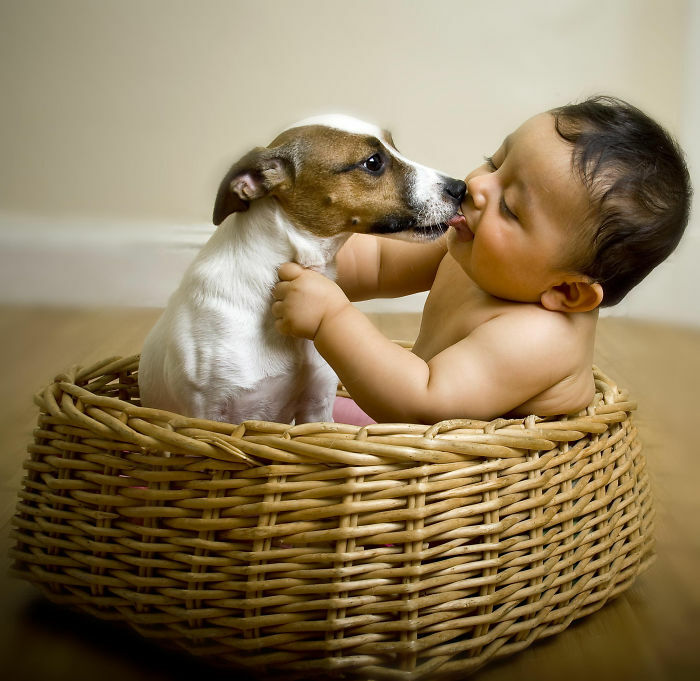 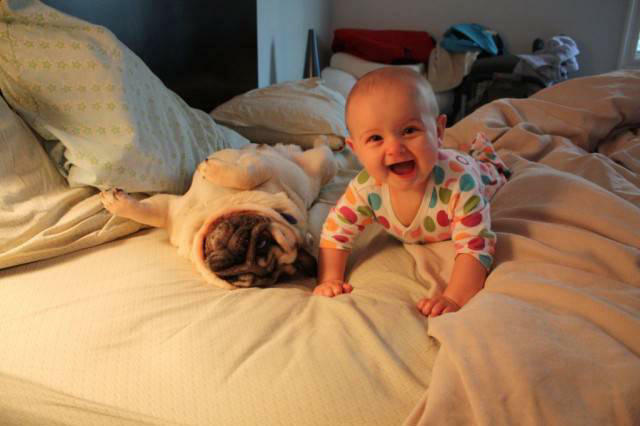 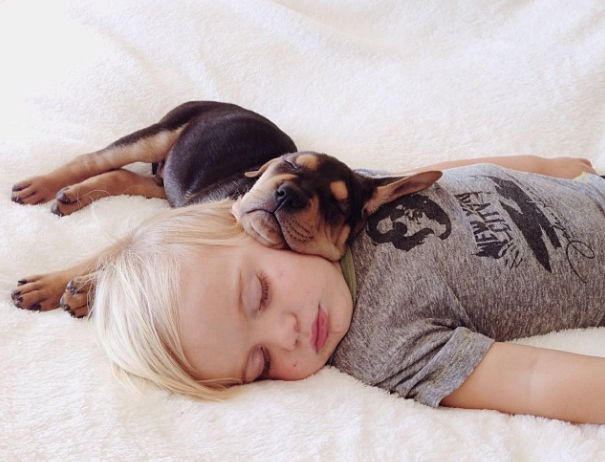 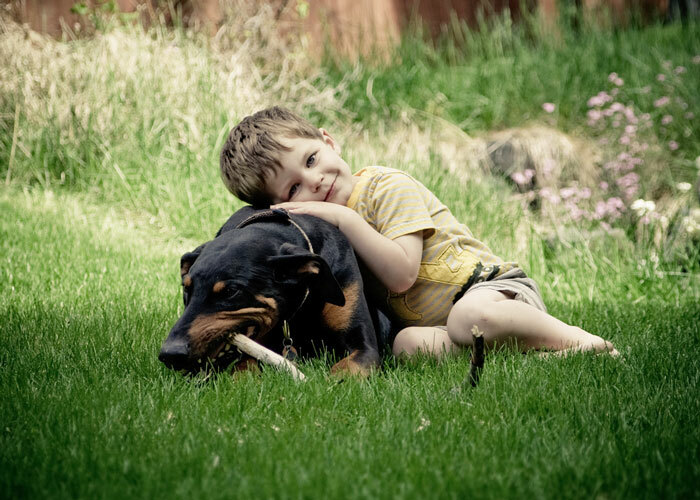 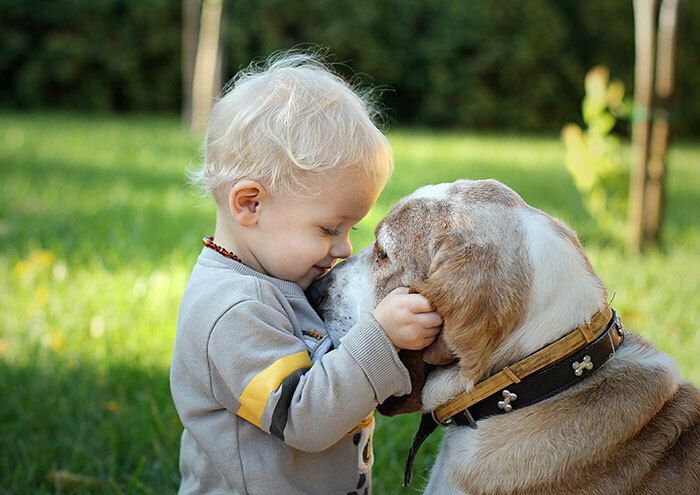 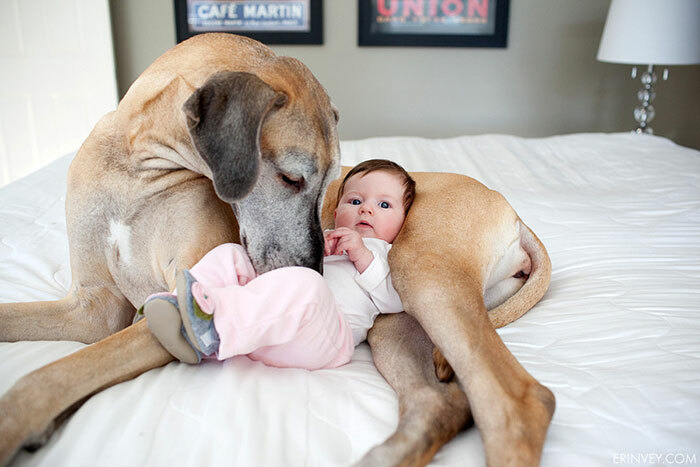 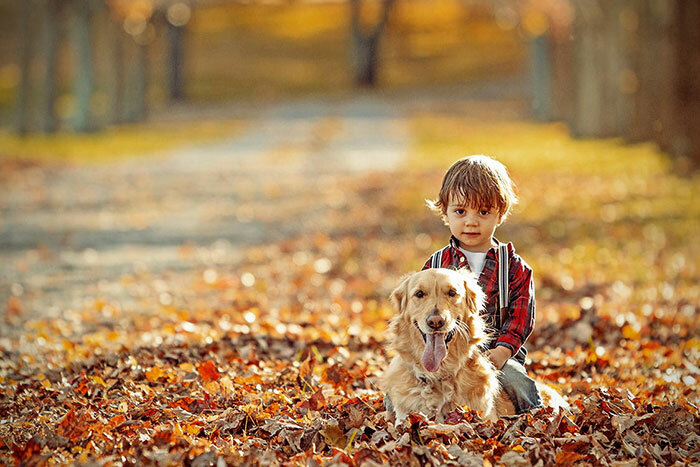 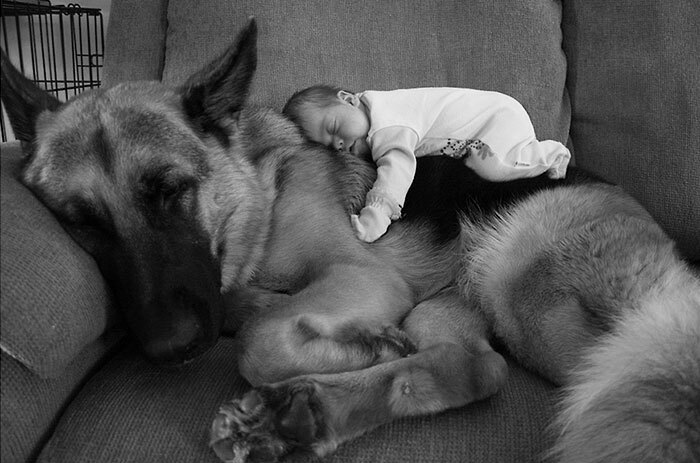 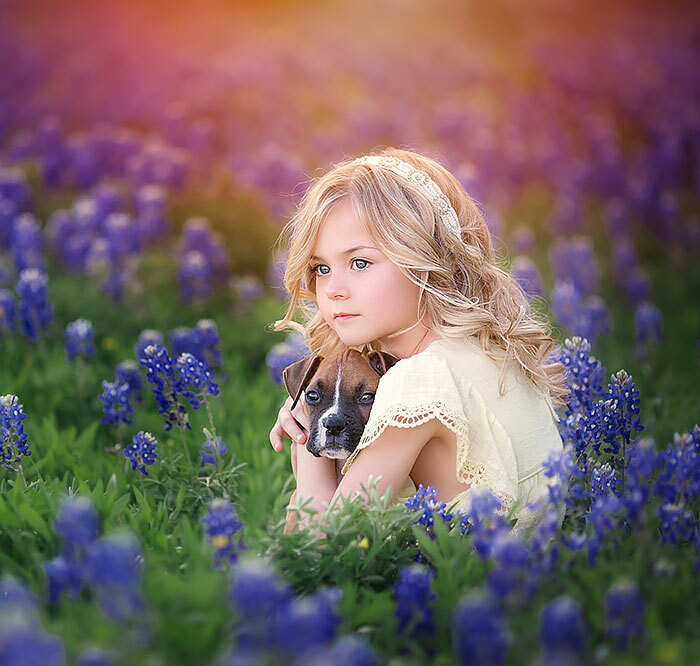 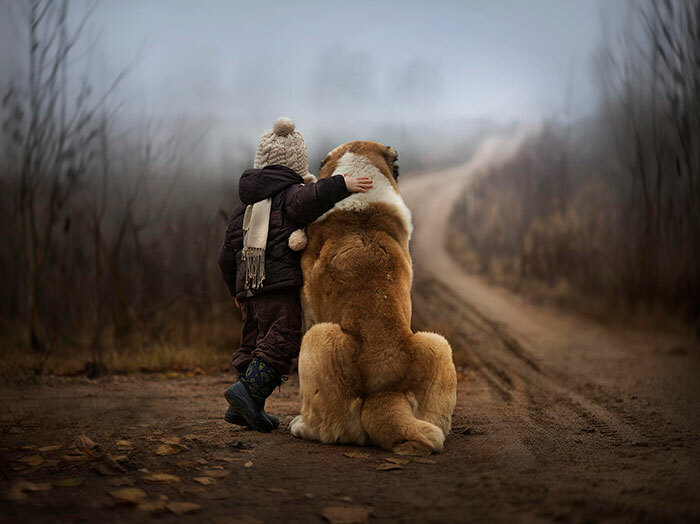 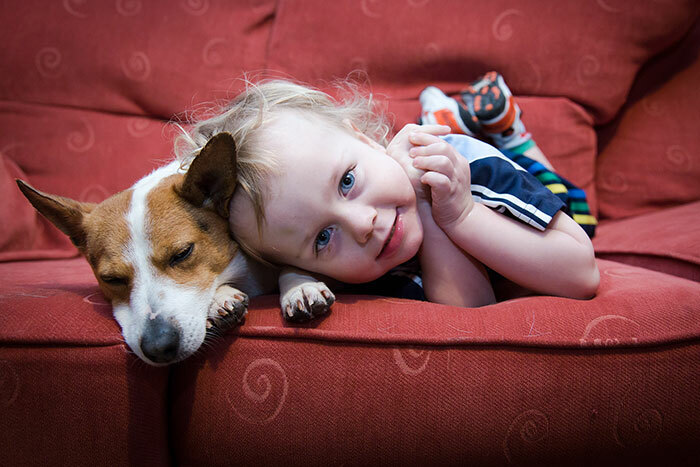 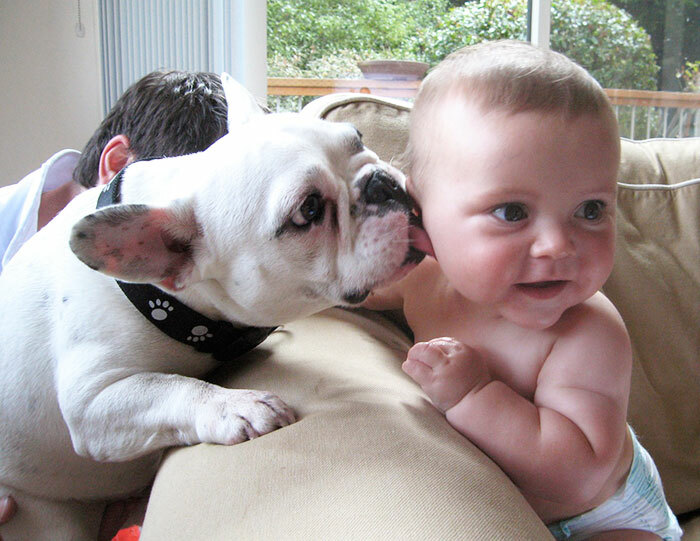 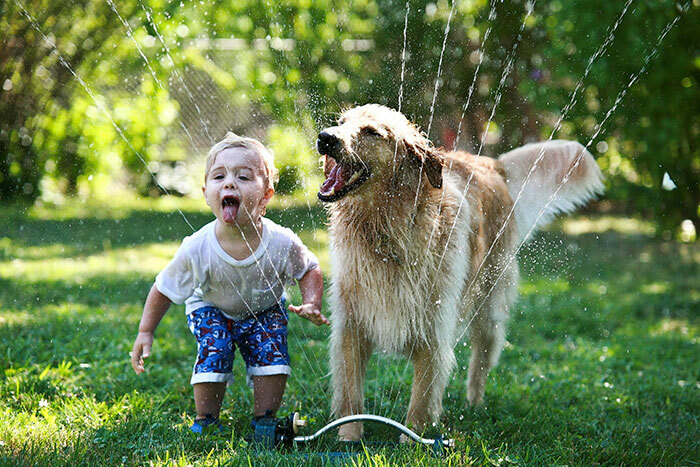 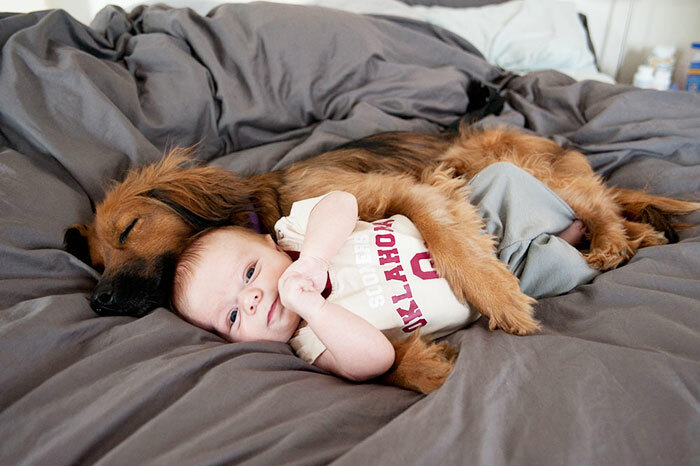 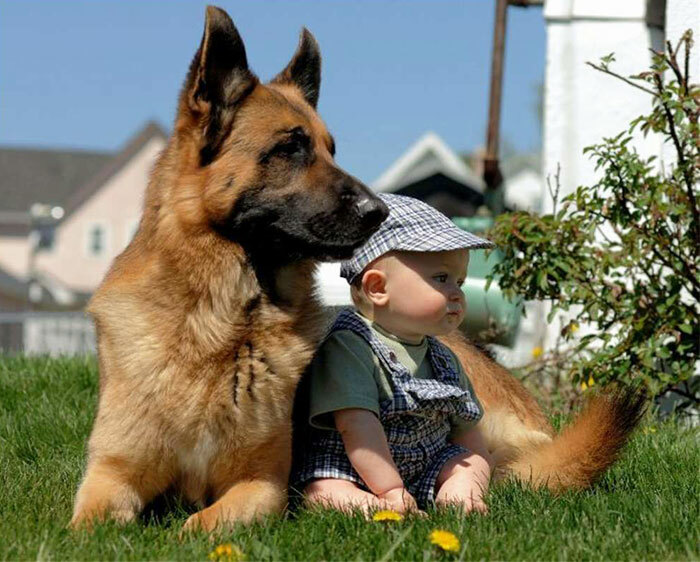 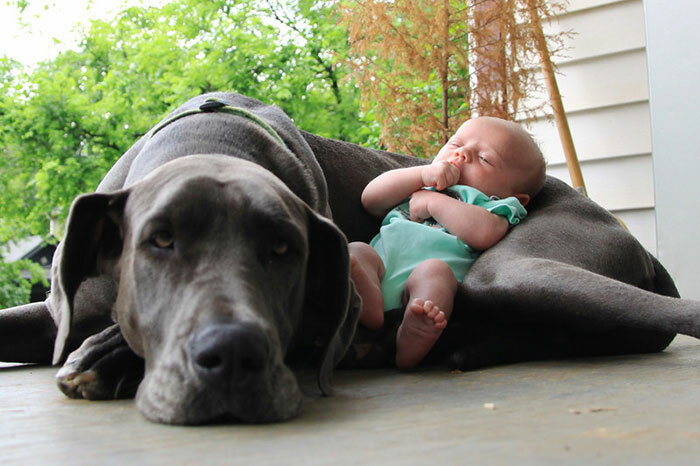 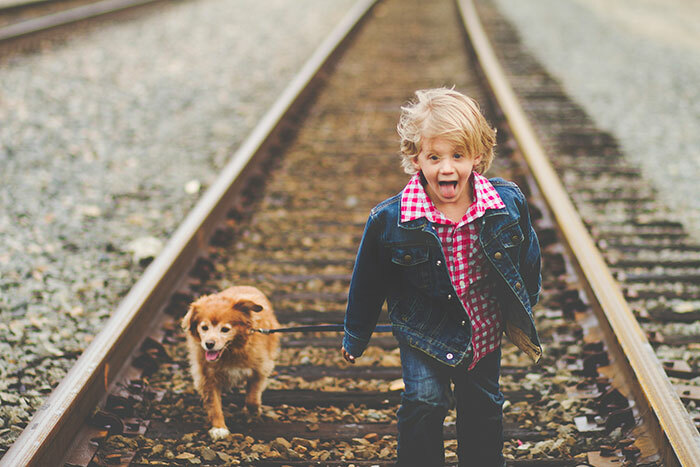 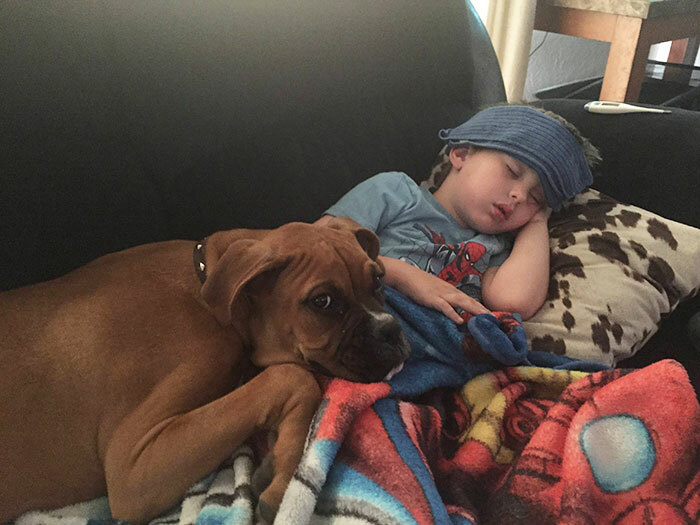 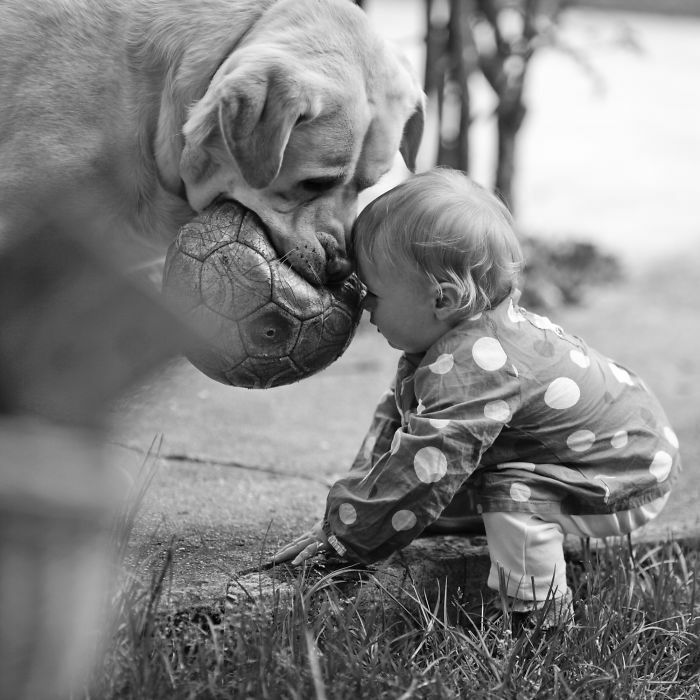 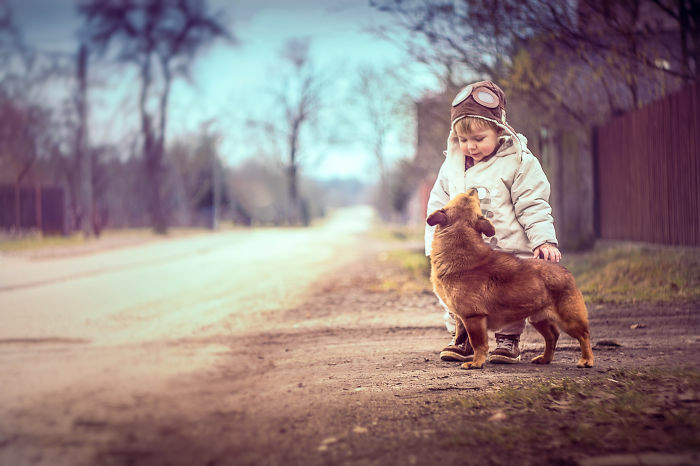 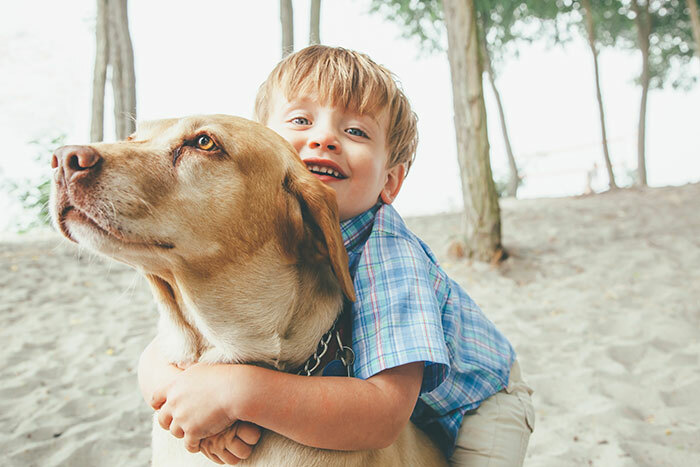 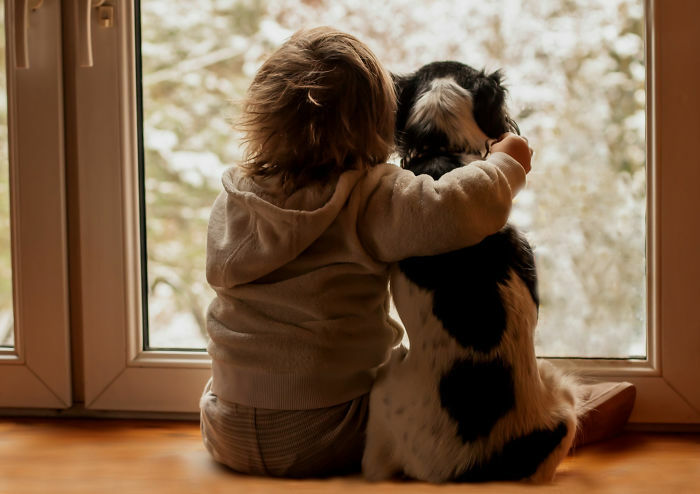 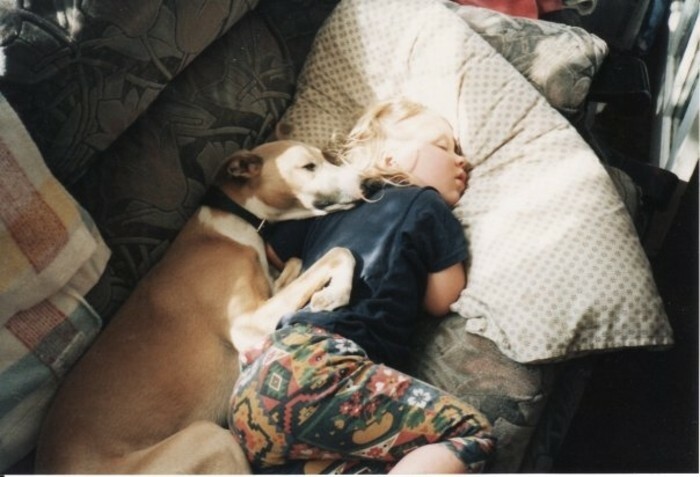 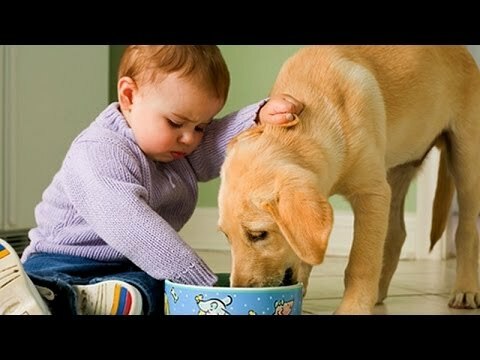 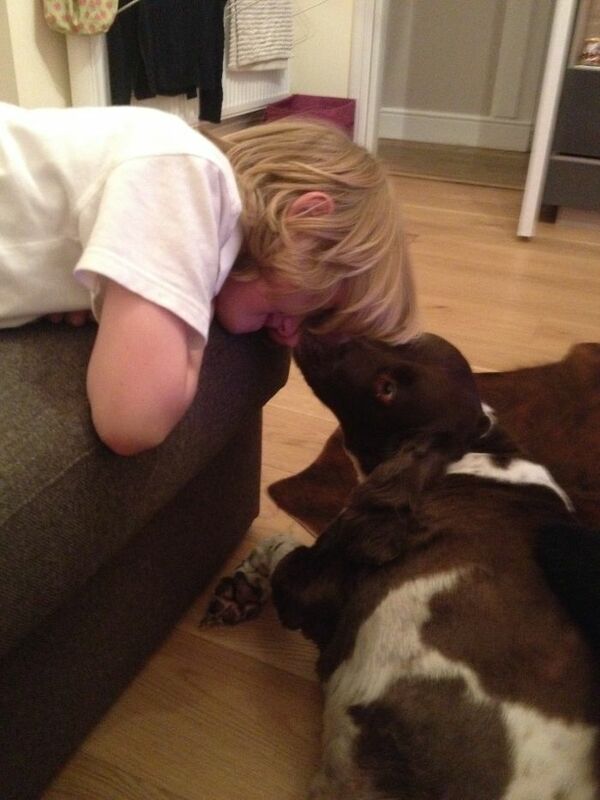 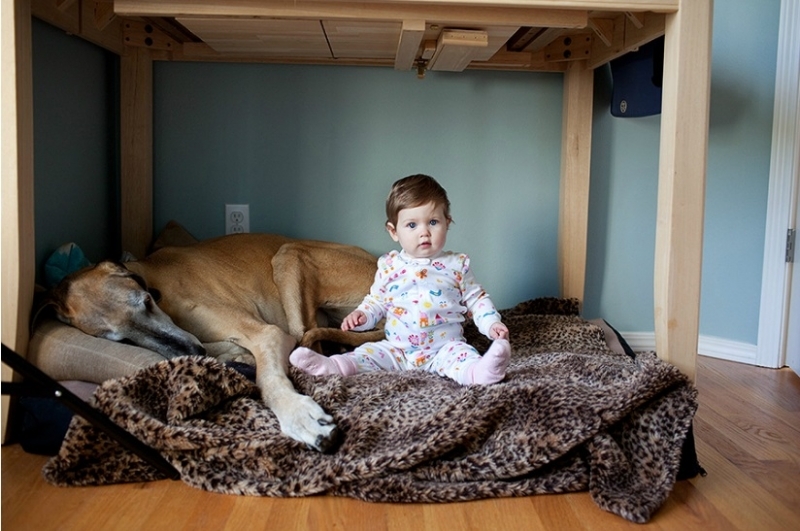 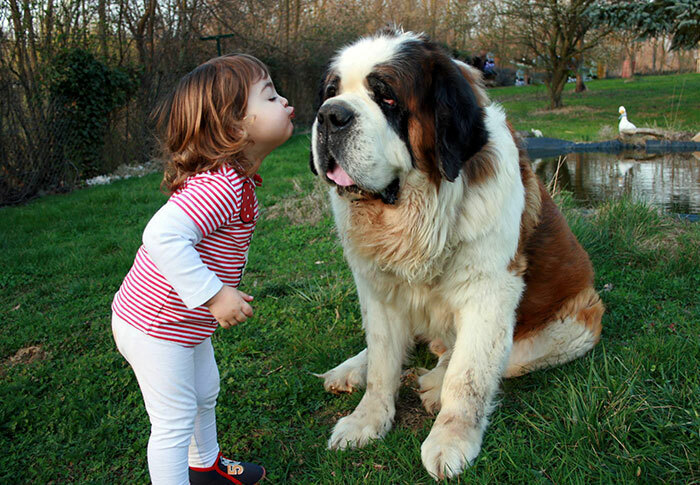 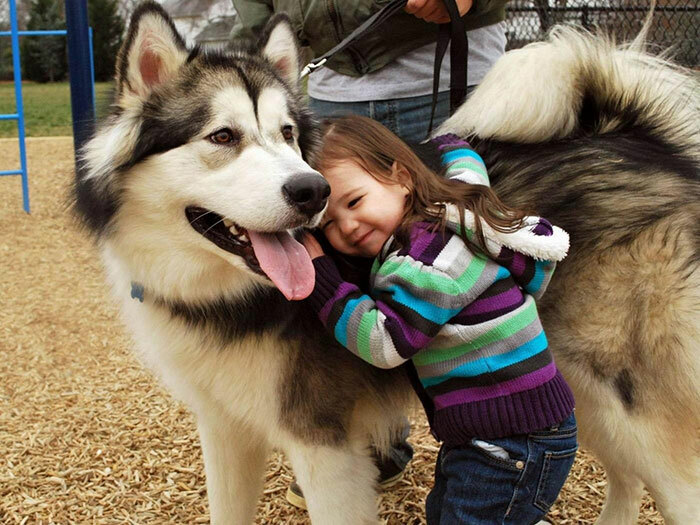 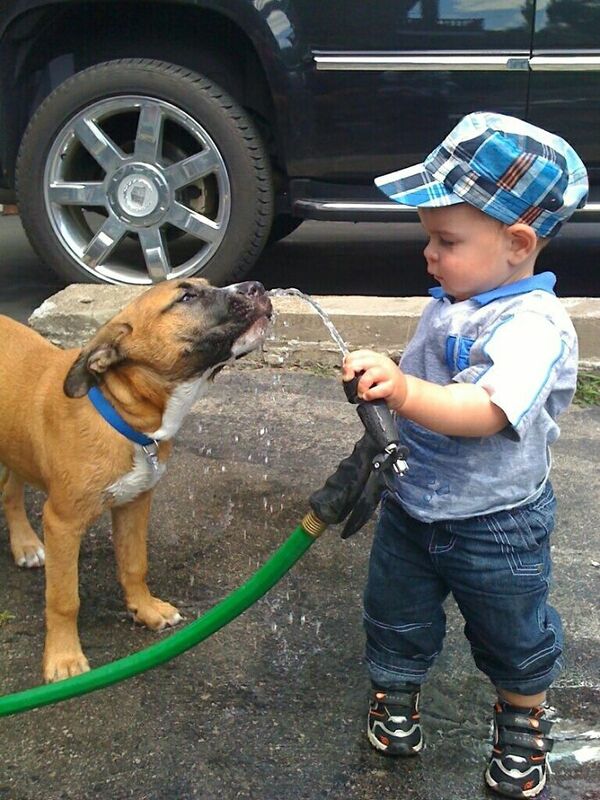 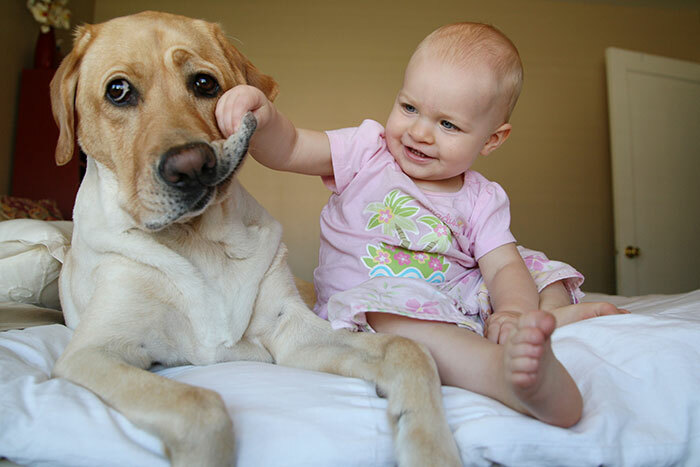 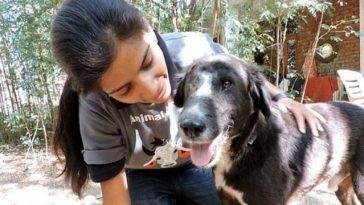 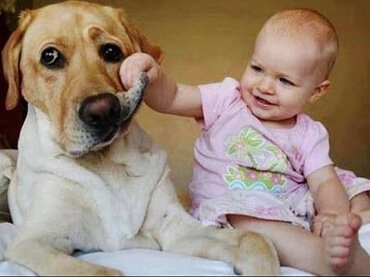 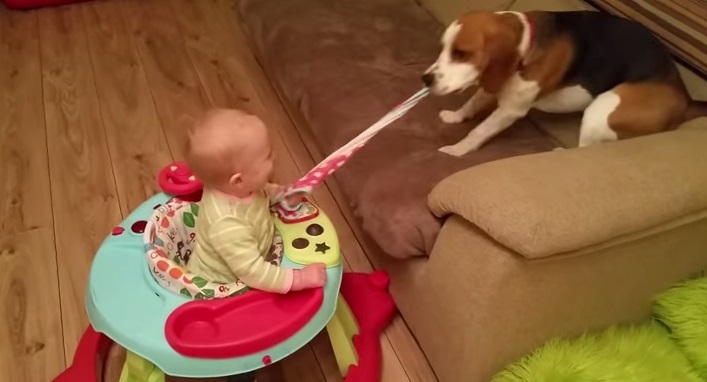 However, dogs are very loving creatures and can be perfect companions for children. 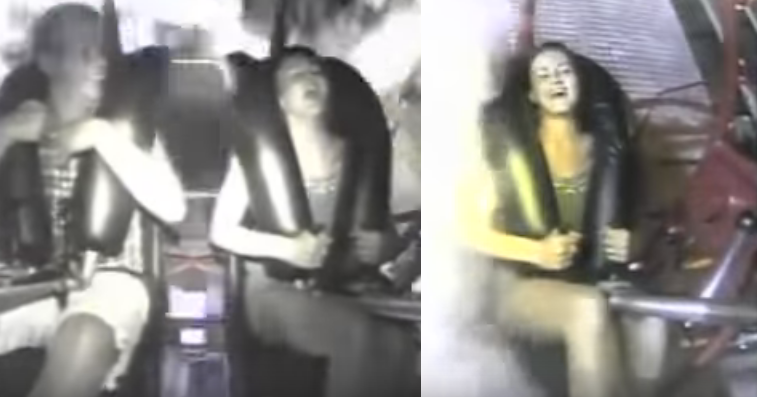 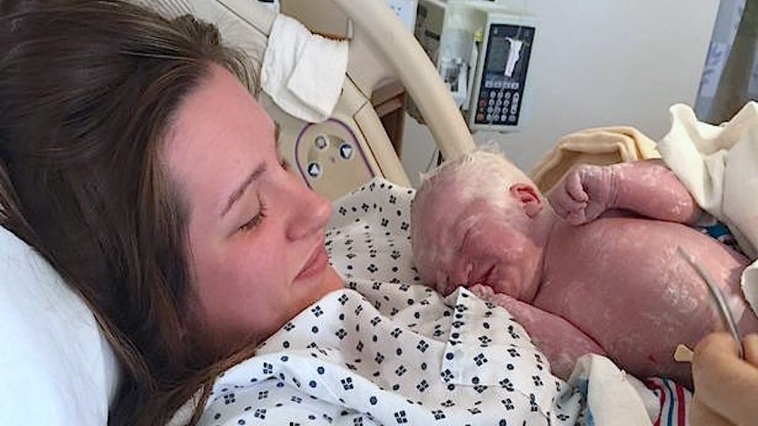 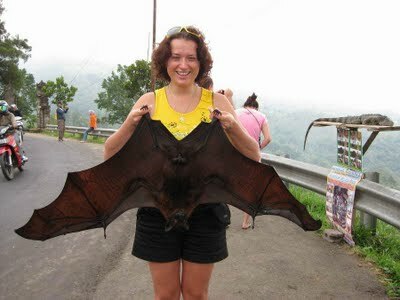 And, we have compiled more than a hundred photos to prove this point. 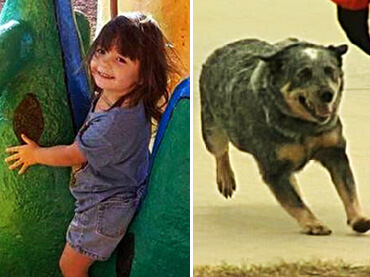 If you are planning to get your kids a dog, but are having second thoughts about it, the photos below will help you make your decision. 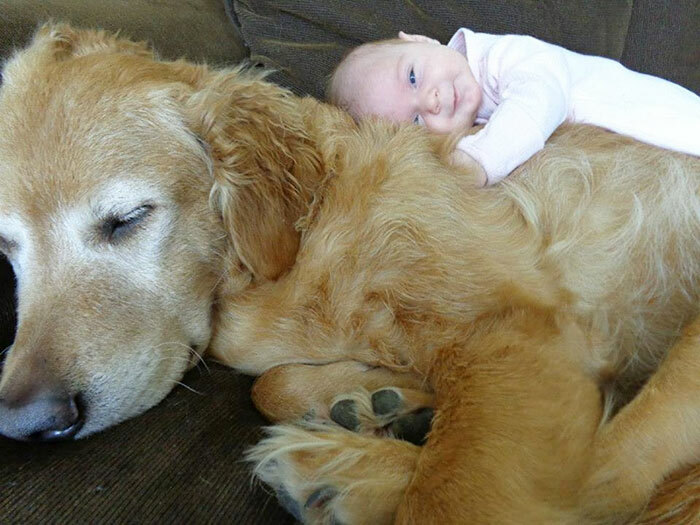 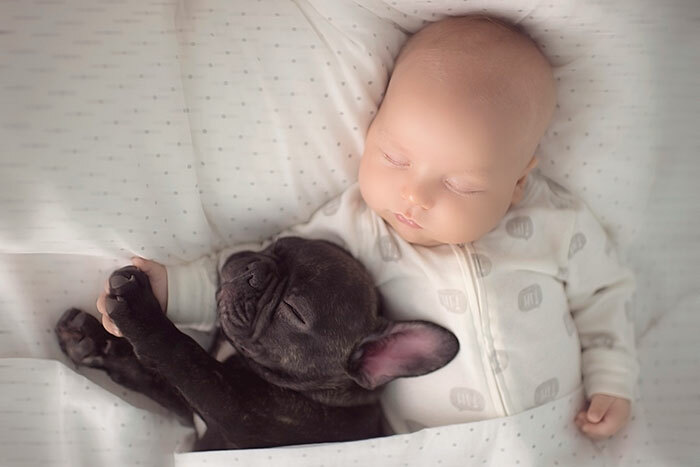 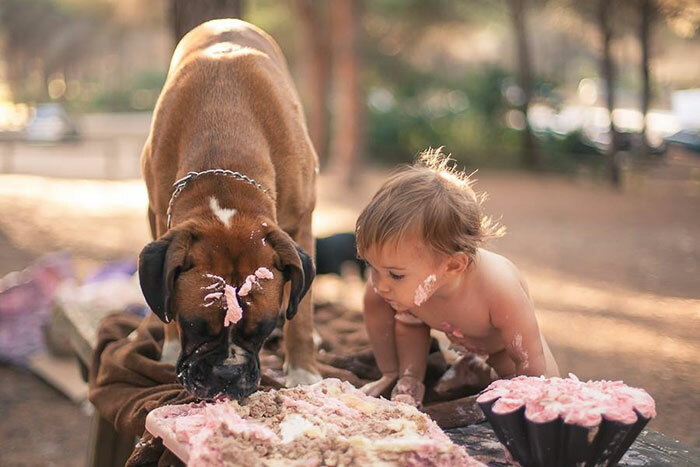 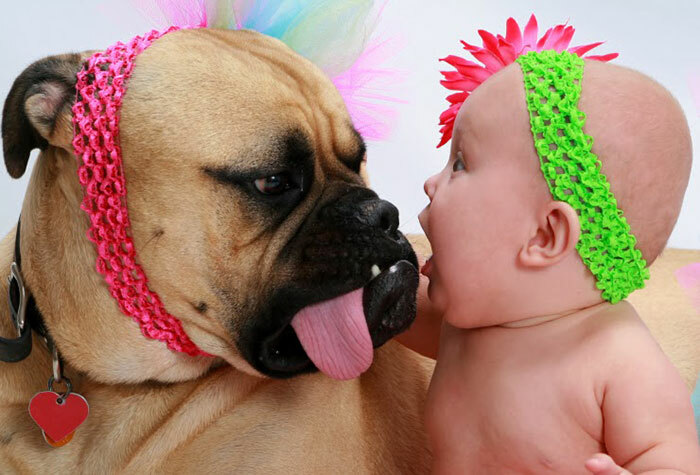 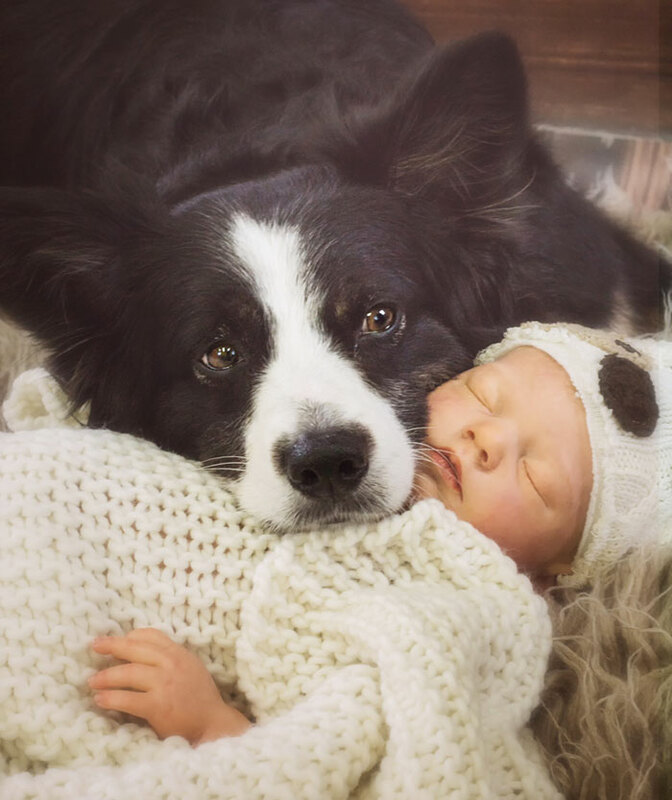 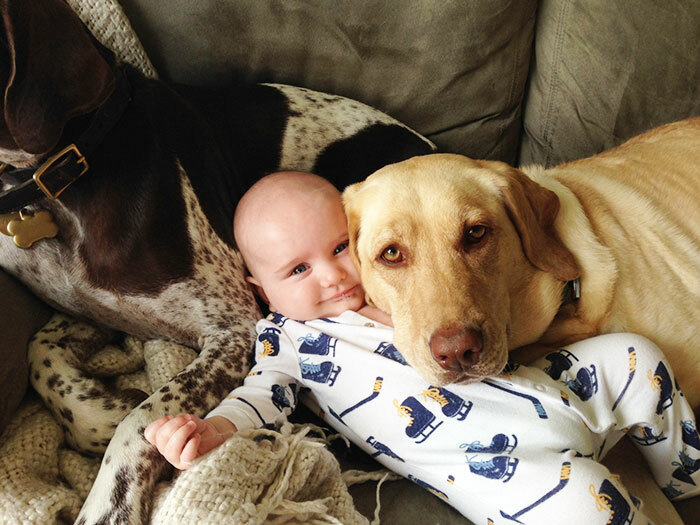 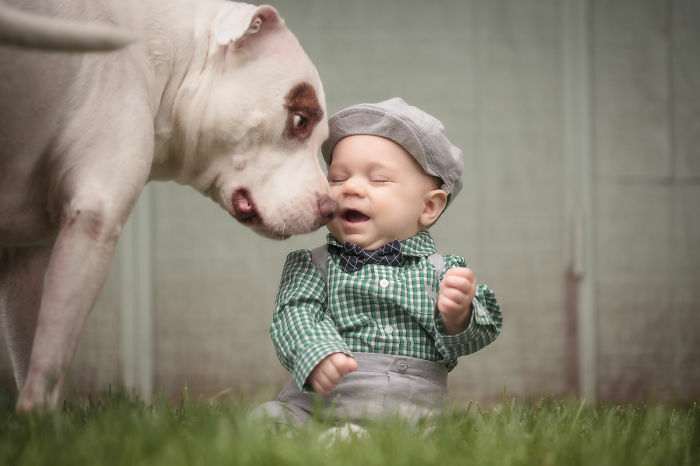 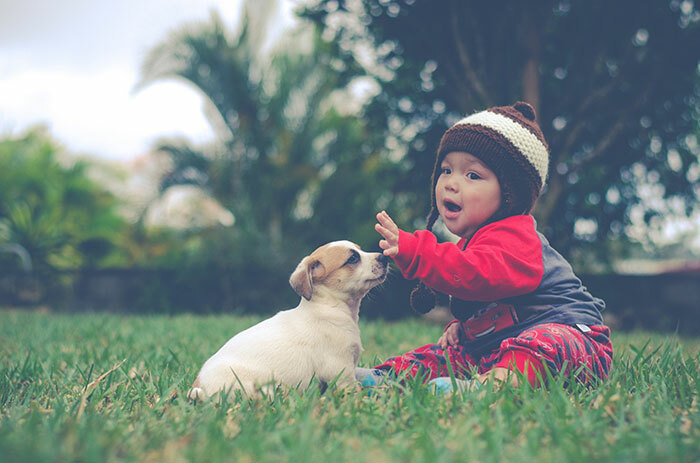 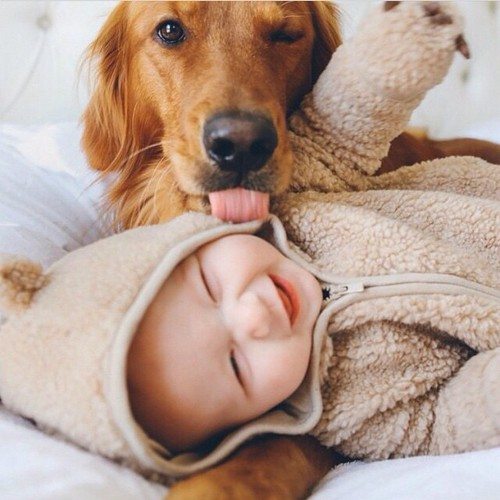 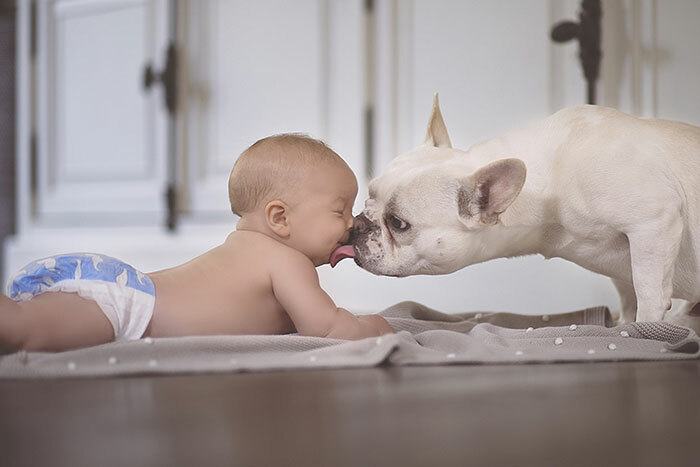 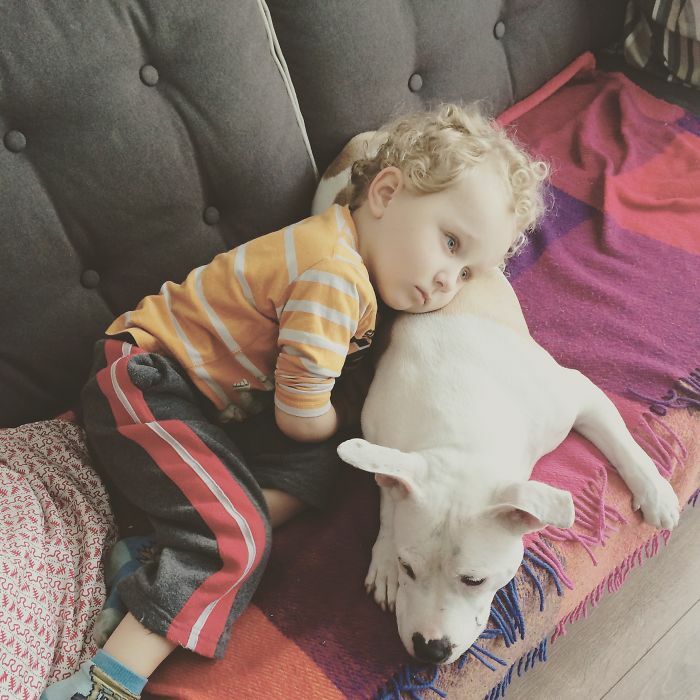 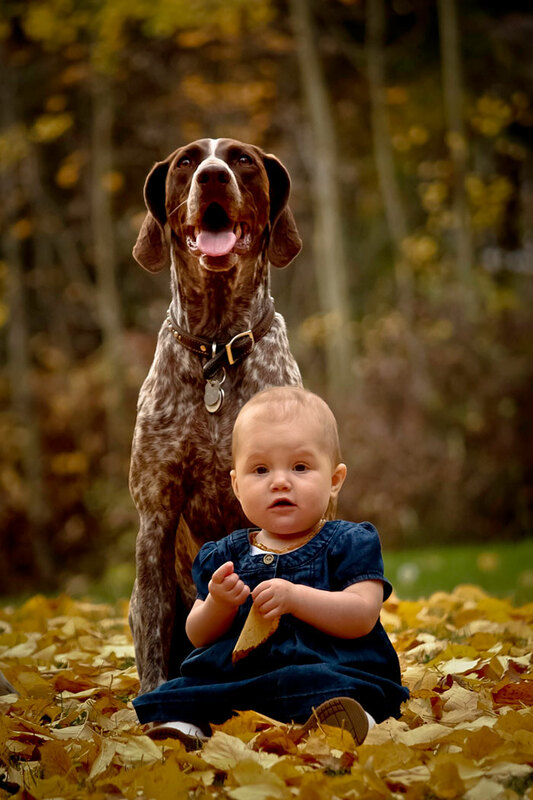 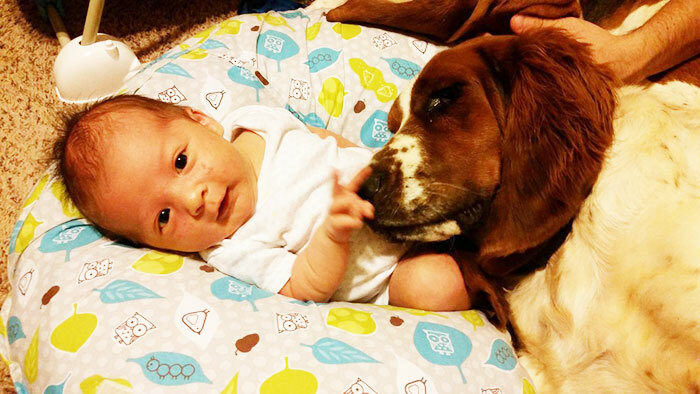 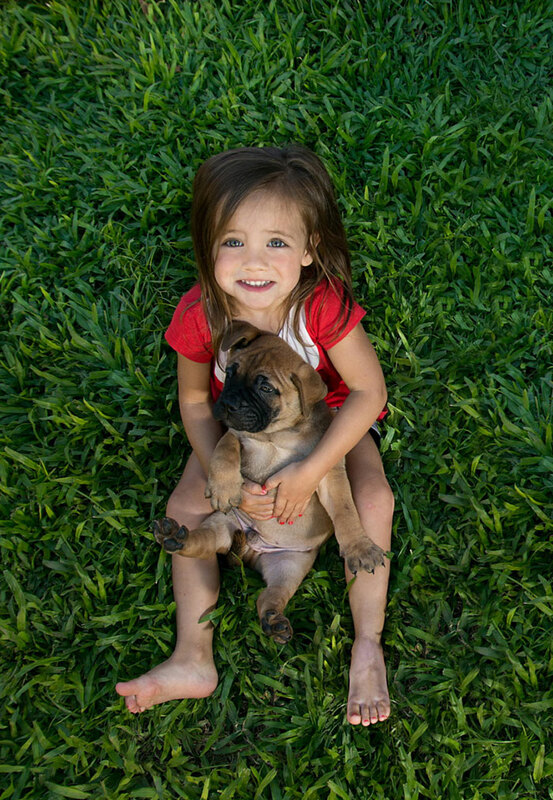 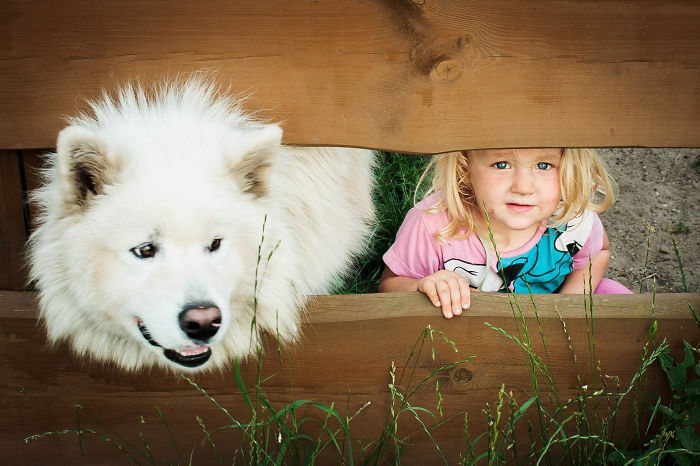 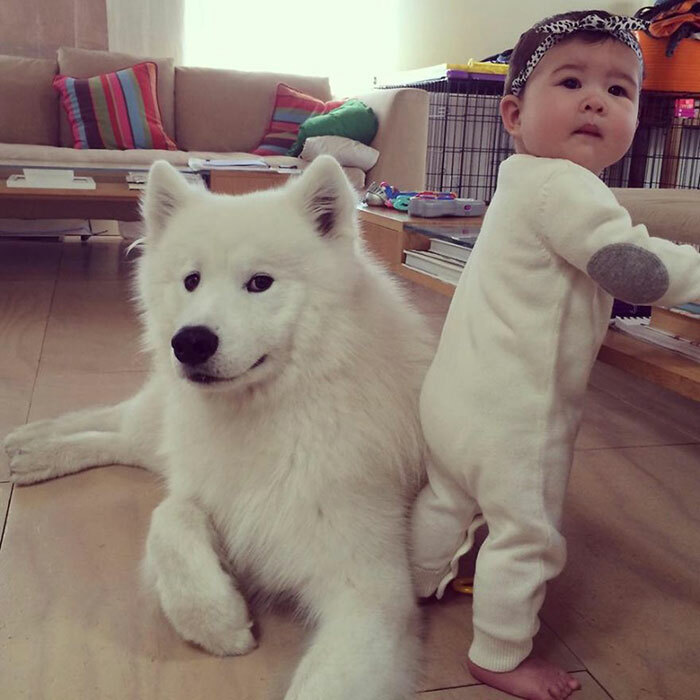 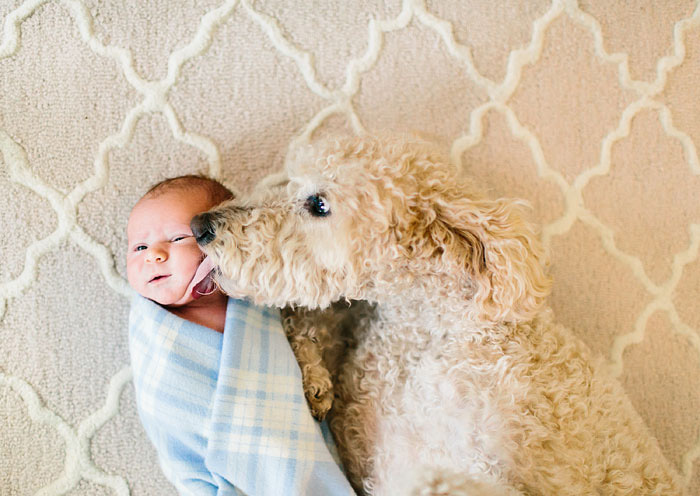 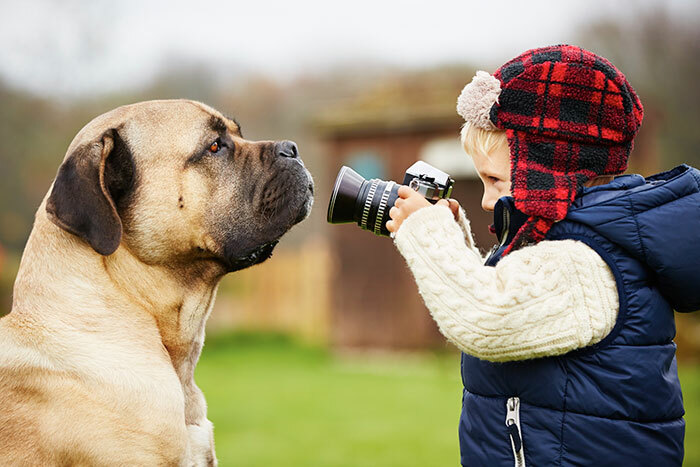 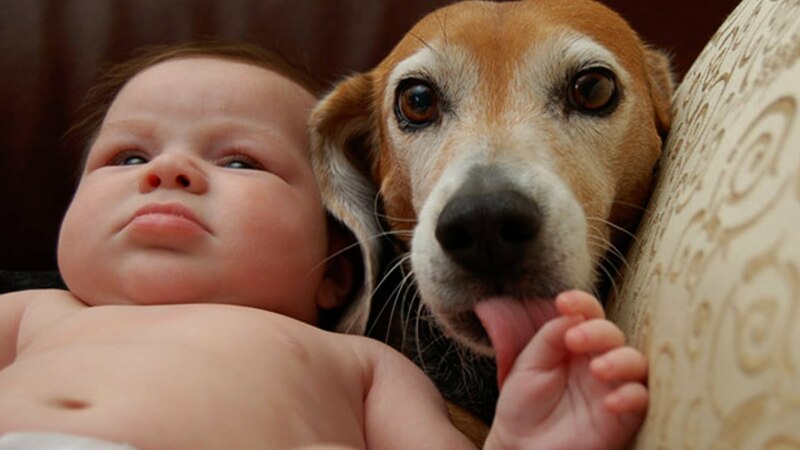 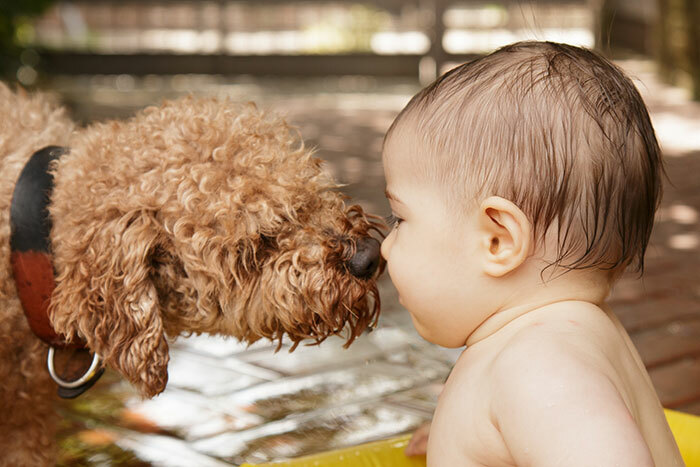 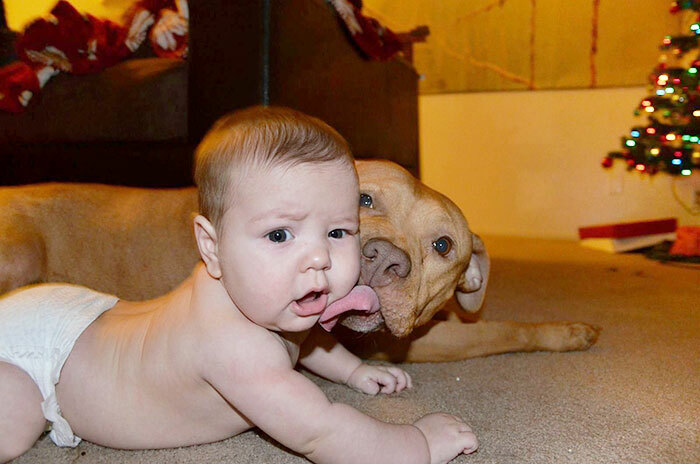 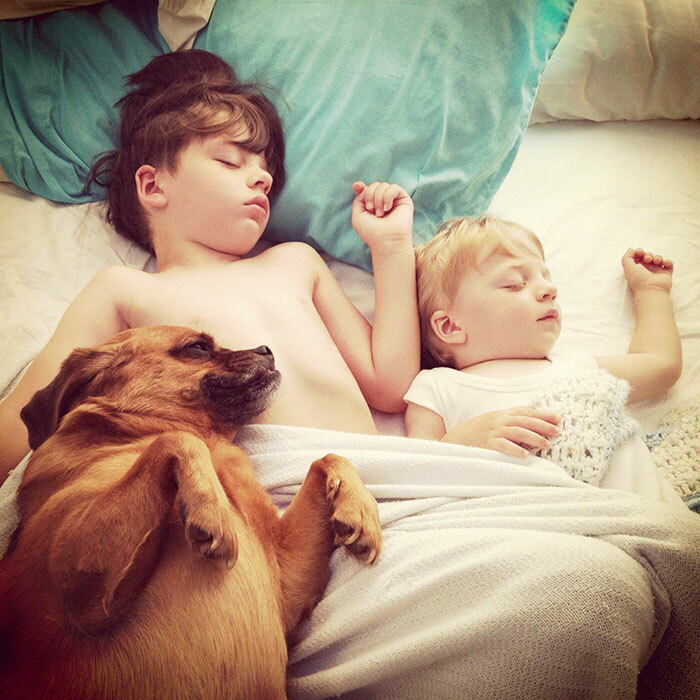 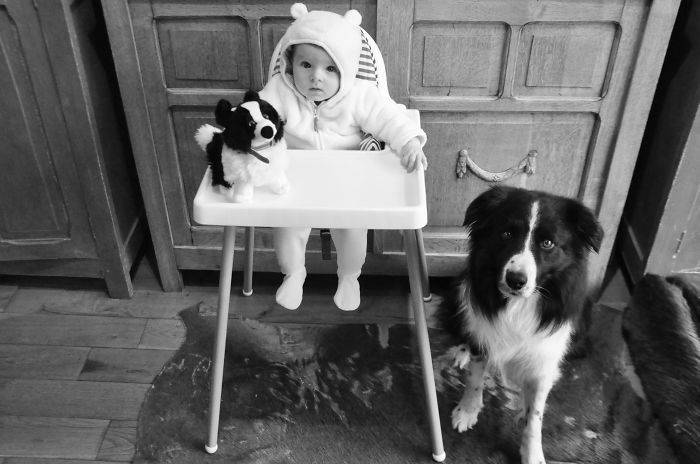 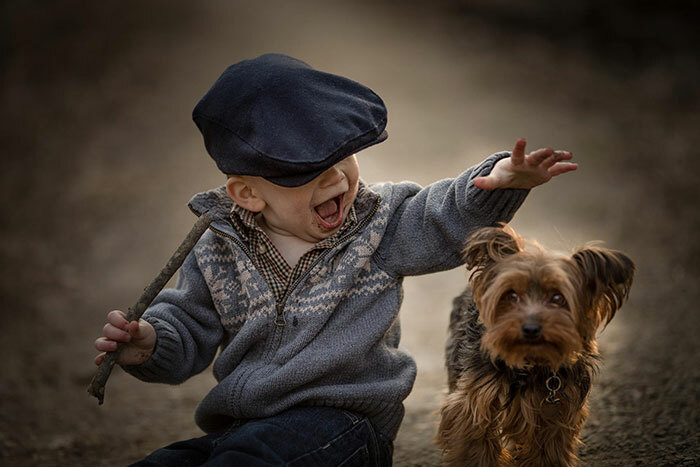 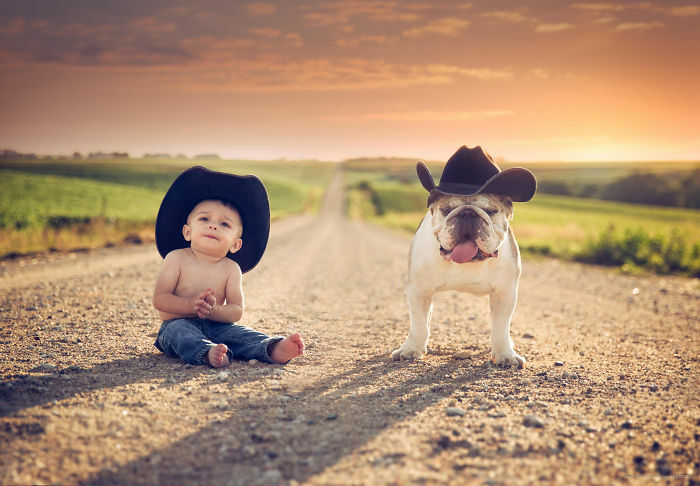 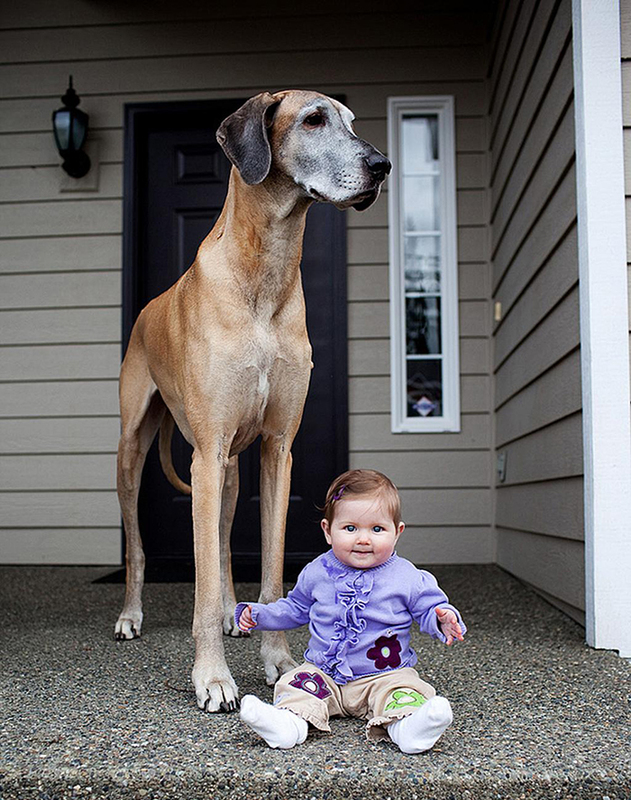 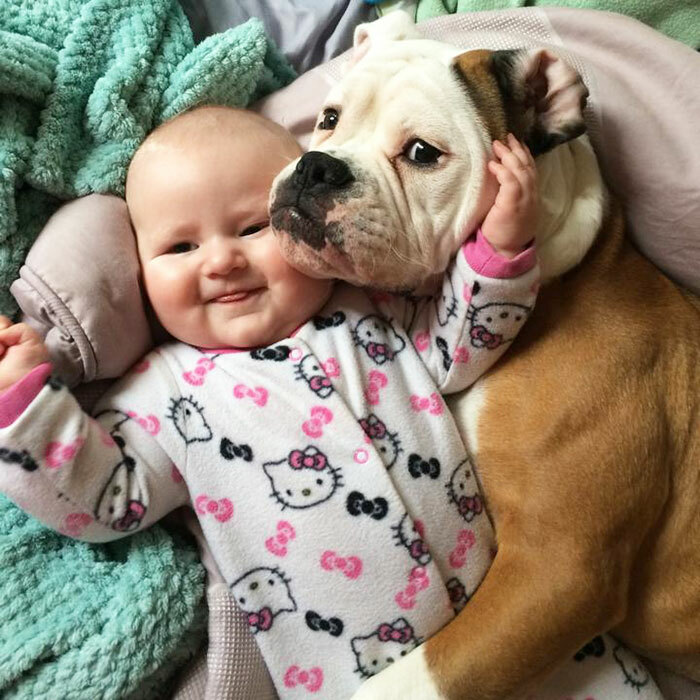 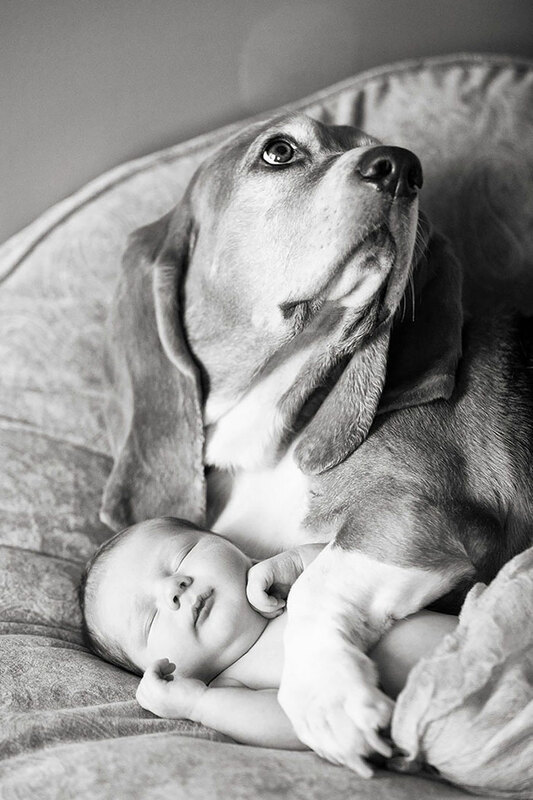 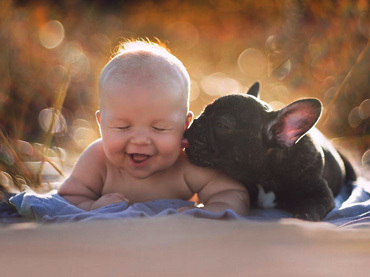 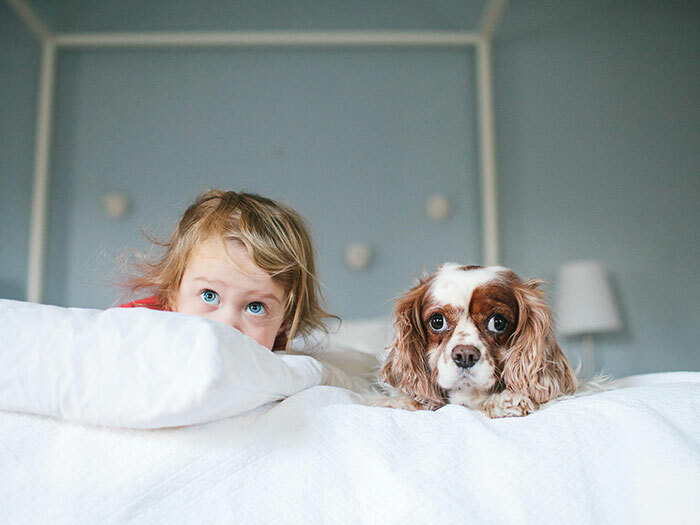 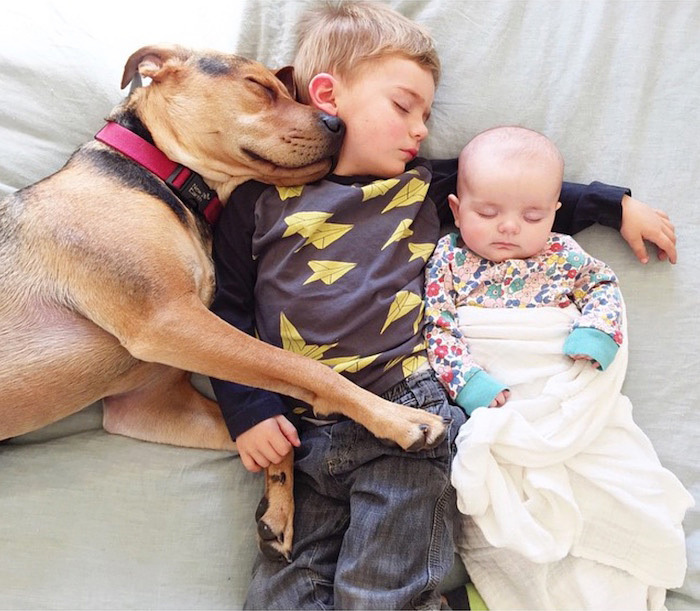 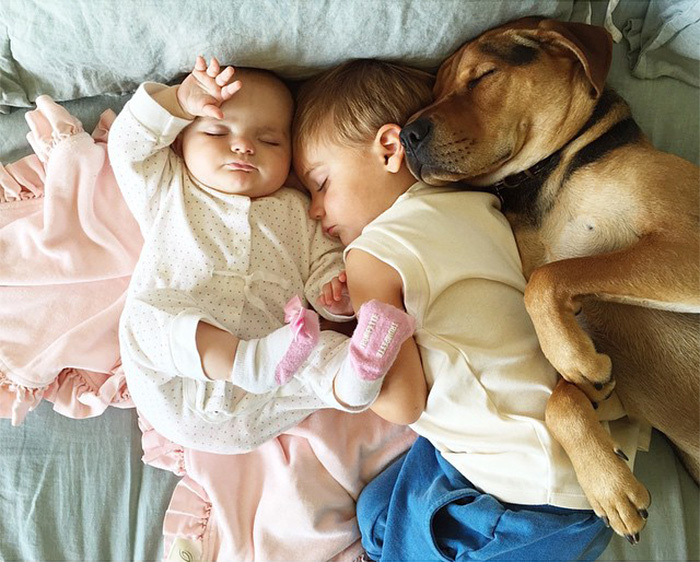 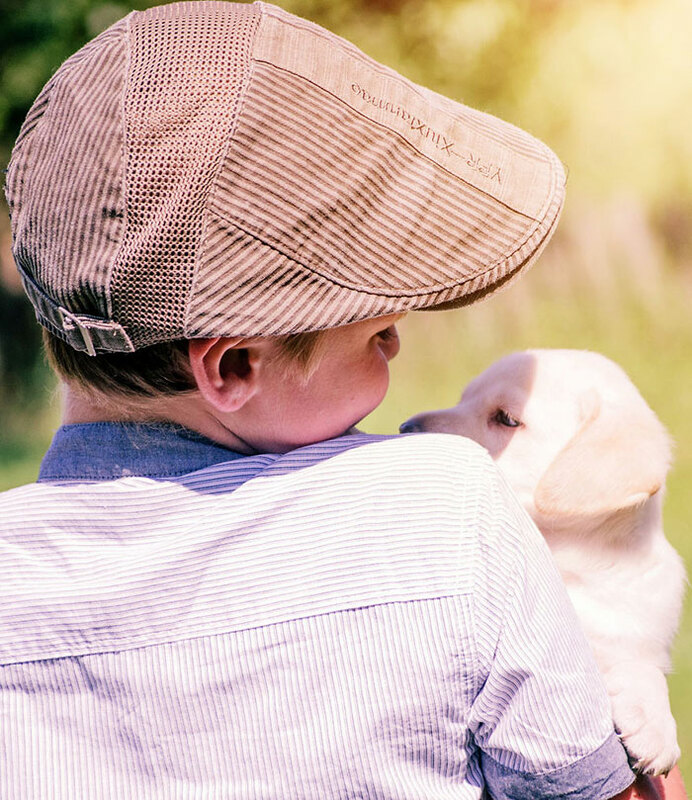 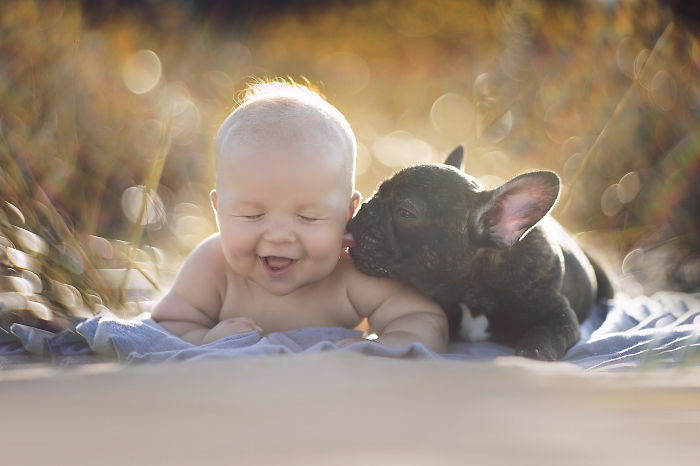 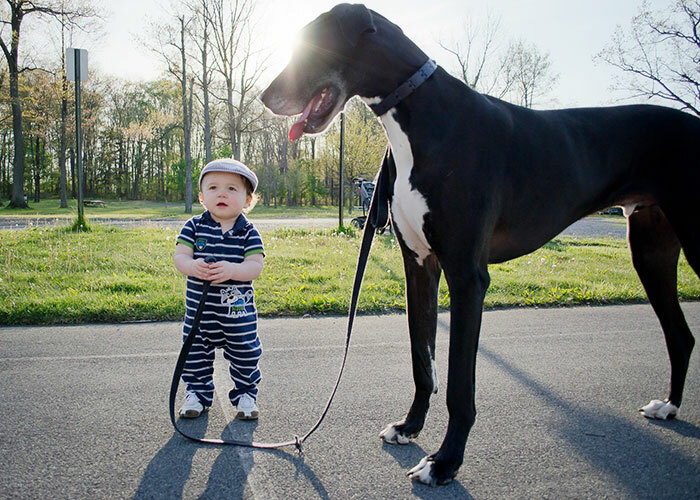 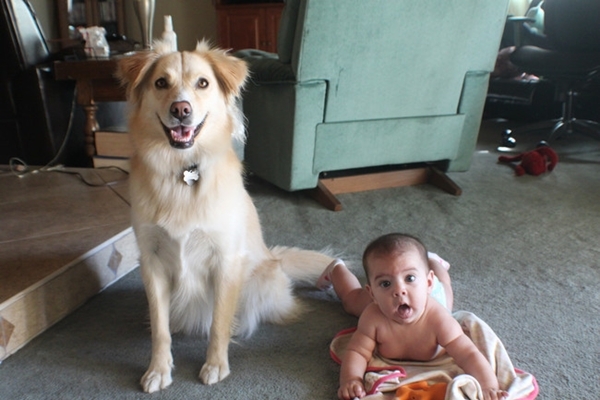 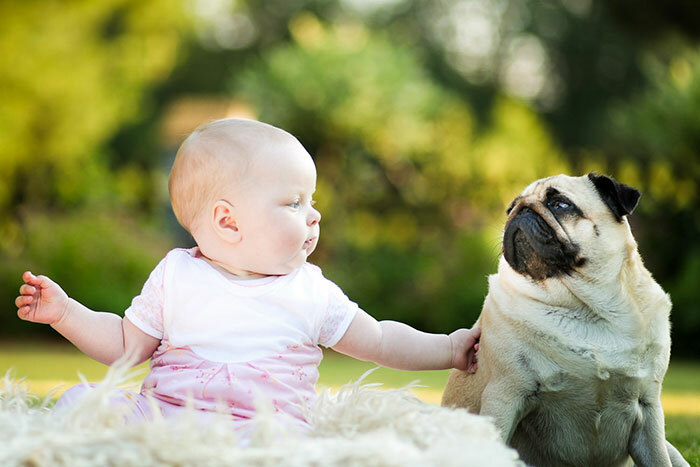 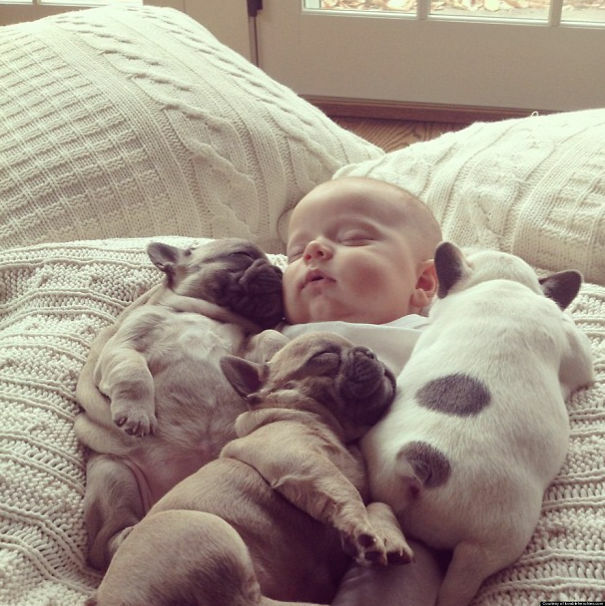 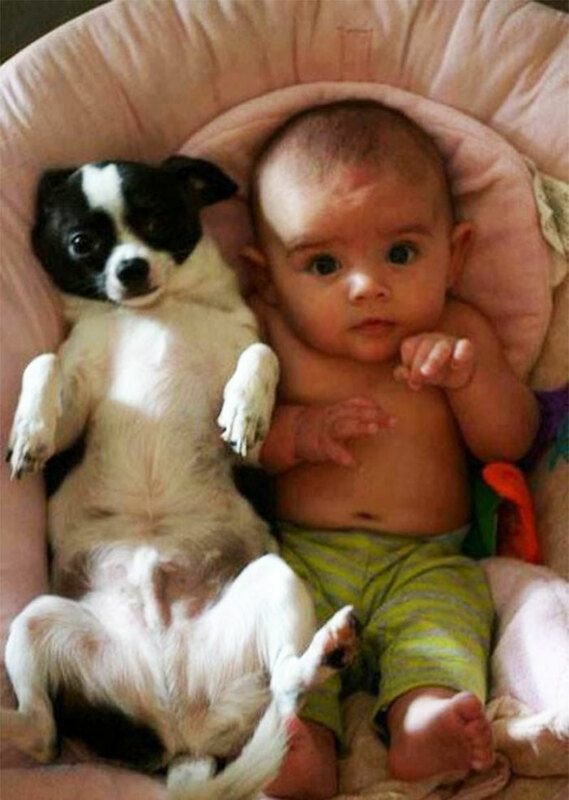 You have to admit that while babies, toddlers, and kids are already adorable by themselves, they look even cuter when they are with these equally delightful pooches.